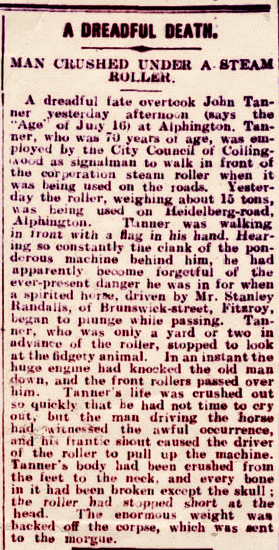 In 1910 in Melbourne, Australia, an elderly man was killed by a steamroller in a tragic accident. 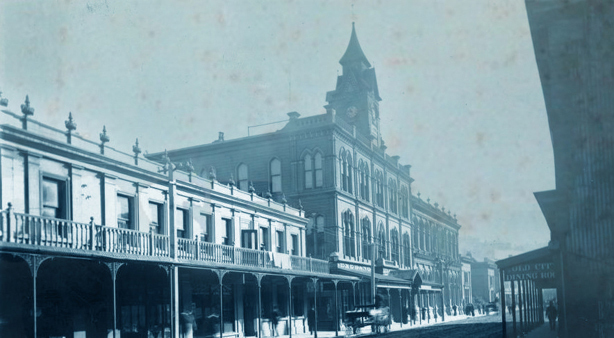 John Tanner, walking in front of the machine on the job for the local council, was momentarily distracted by a ratchet horse trotting along the road, and was squashed flat from foot to chin. 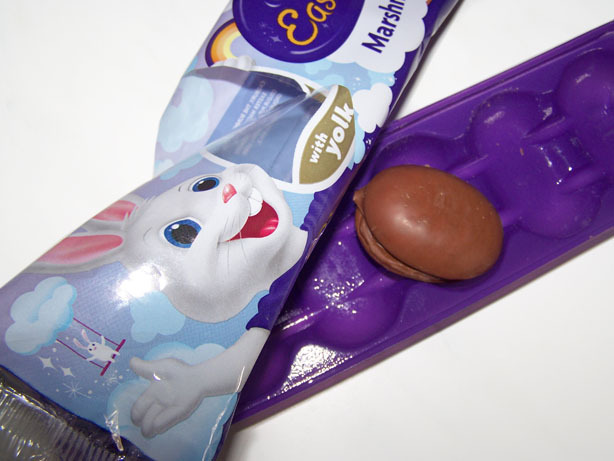 The end…but maybe not. 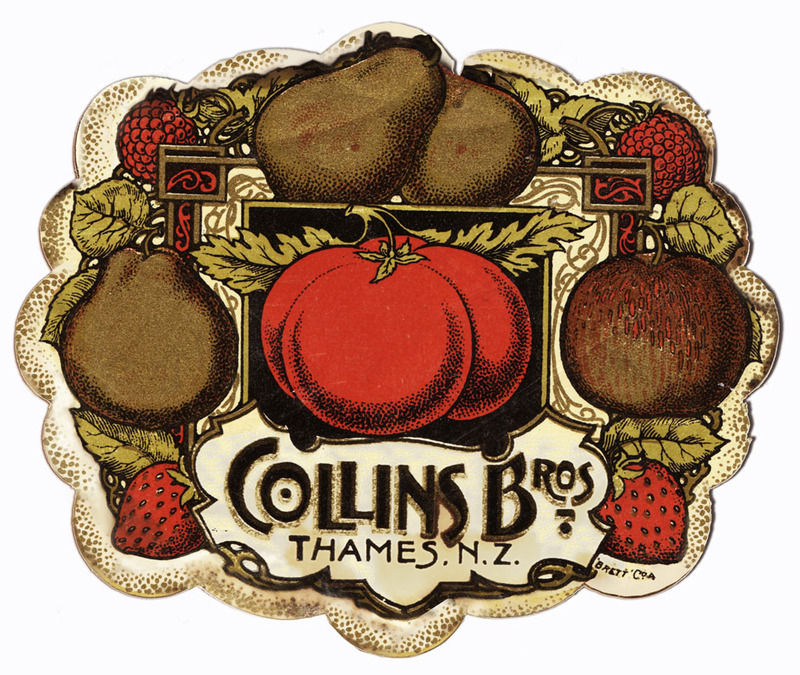 New Zealand-made Steam Rollers wrapper and logo detail, note how at this time the Allen’s brand seems to have been scrubbed. 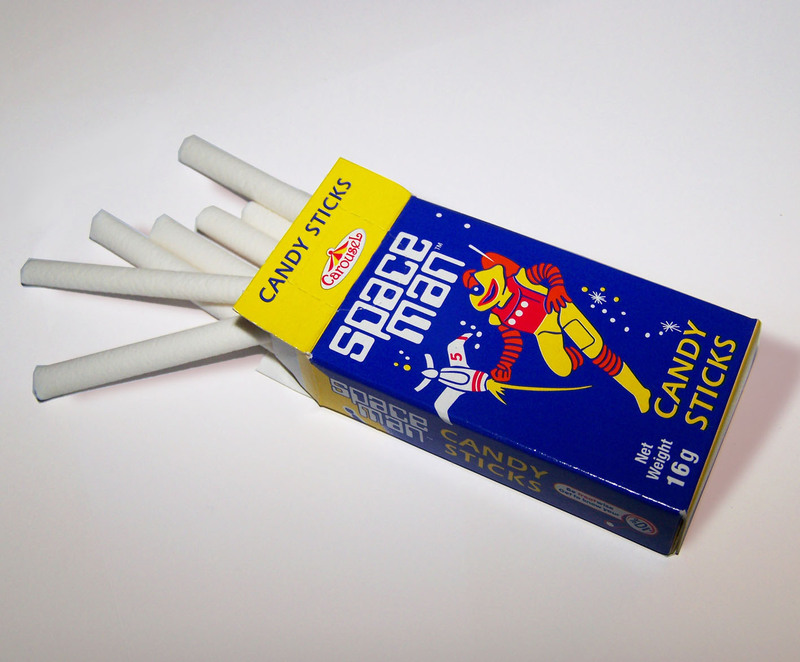 Image courtesy of Jon Fabian collection. 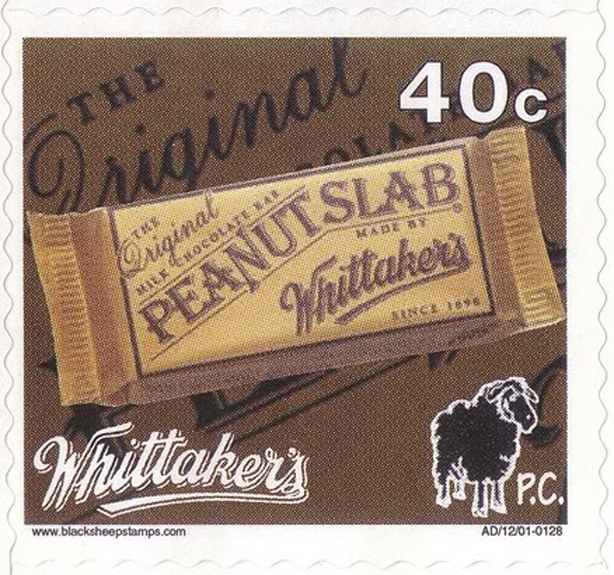 This event apparently inspired the illustration that formed the packet design for “Steam Roller” mints, so the story goes. 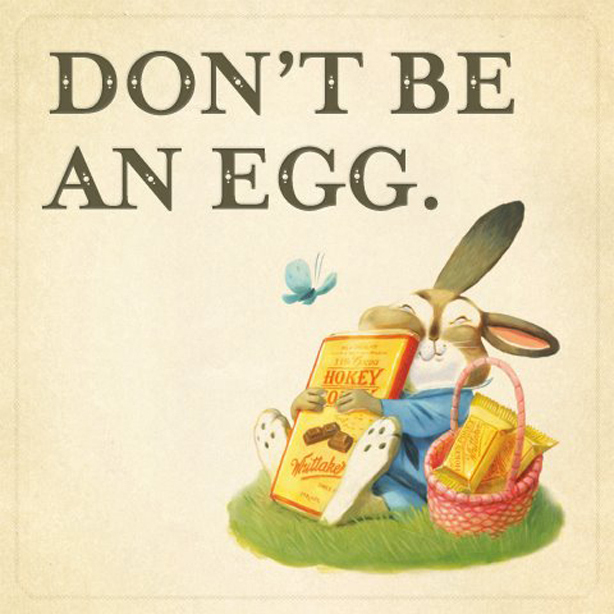 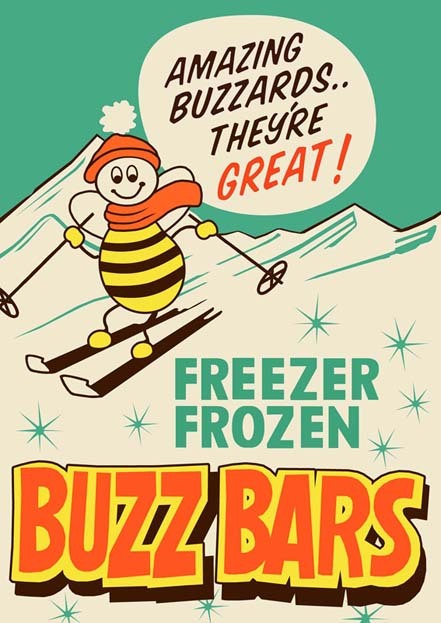 I don’t know how much truth there is to this tale that was circulated amongst children of the 1960s, but even if it’s an urban myth I don’t really care – because it makes such a good story. 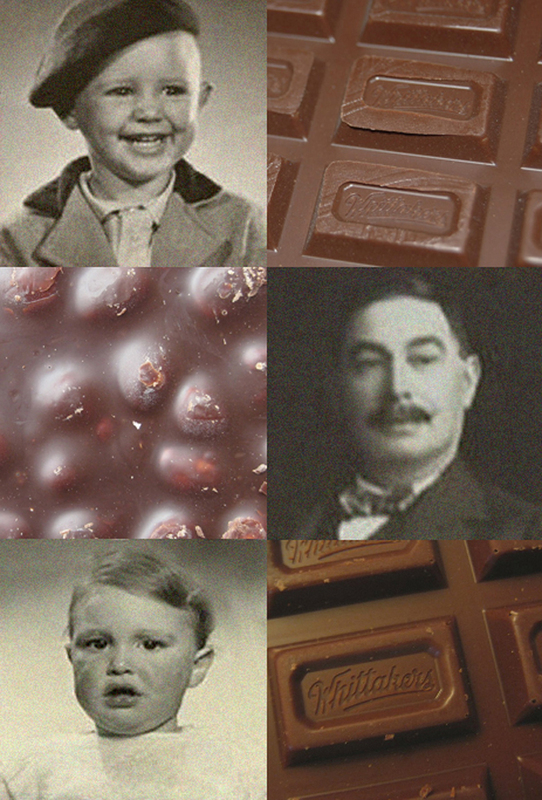 Regardless the fact that someone did befall this unfortunate accident that’s claimed to be depicted – is an interesting coincidence. 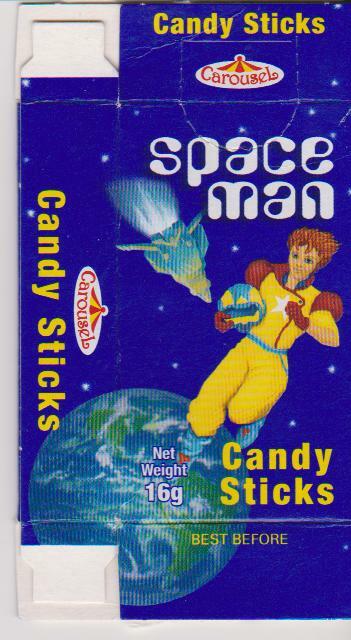 If this wasn’t the idea that spawned the creepy design, then on its own it’s inexplicable and very strange. 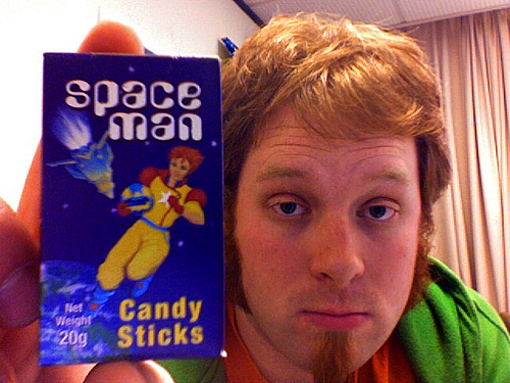 The fellow in it clearly looks to be in agony and distress, and not in a comedic way. 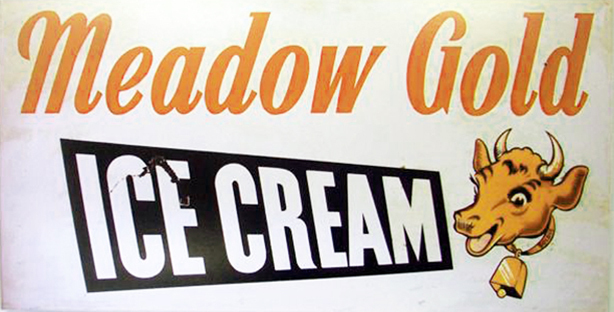 If it wasn’t Tanner’s unfortunate demise that sparked the Steam Rollers imagery, then why did they choose it? 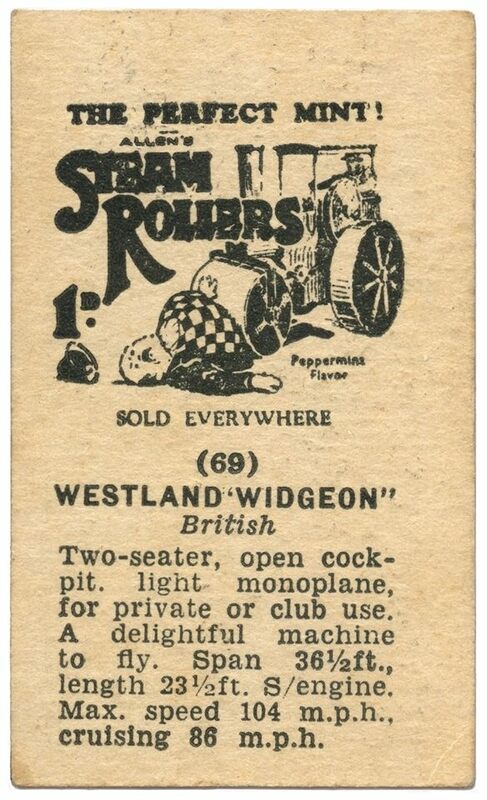 Allen’s collector cards advertising Steam Rollers, Image courtesy of Jon Fabian collection.. 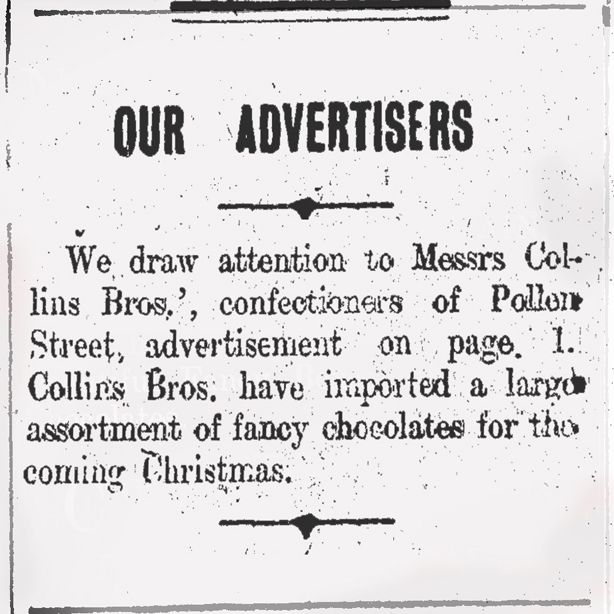 Most of the adverts for the candy seem to be from 1933, so a guess would be they were perhaps launched around that time. 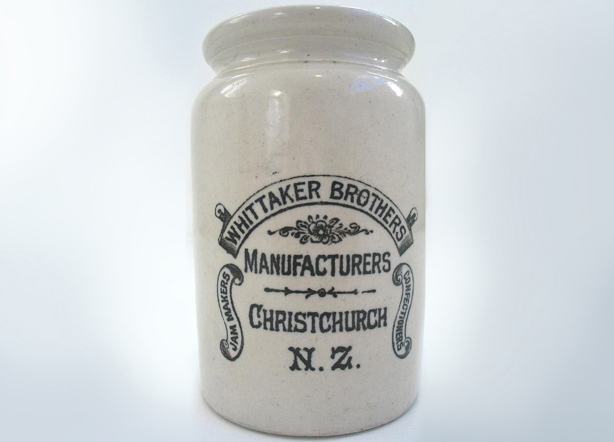 Of course Allen’s, originally an Australian brand with its roots in the 1890s, had quite a history in New Zealand. 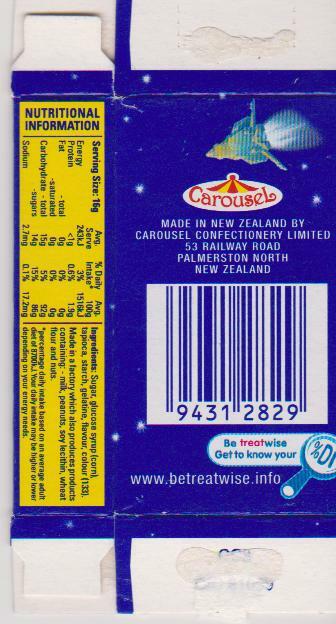 In fact the wrapper featured here, found in an Australian tome where it had been used as a bookmark, was made in Aotearoa, seemingly sometime in the 1990s, I’m guessing. 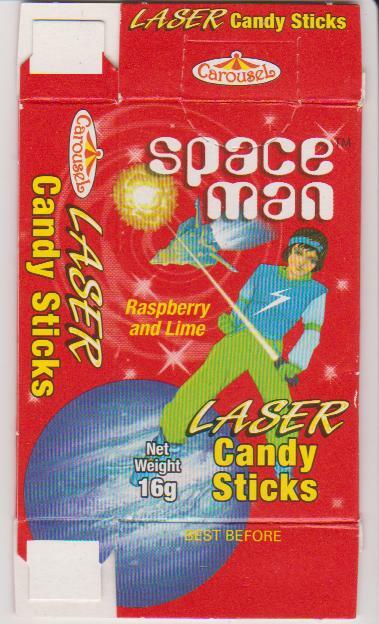 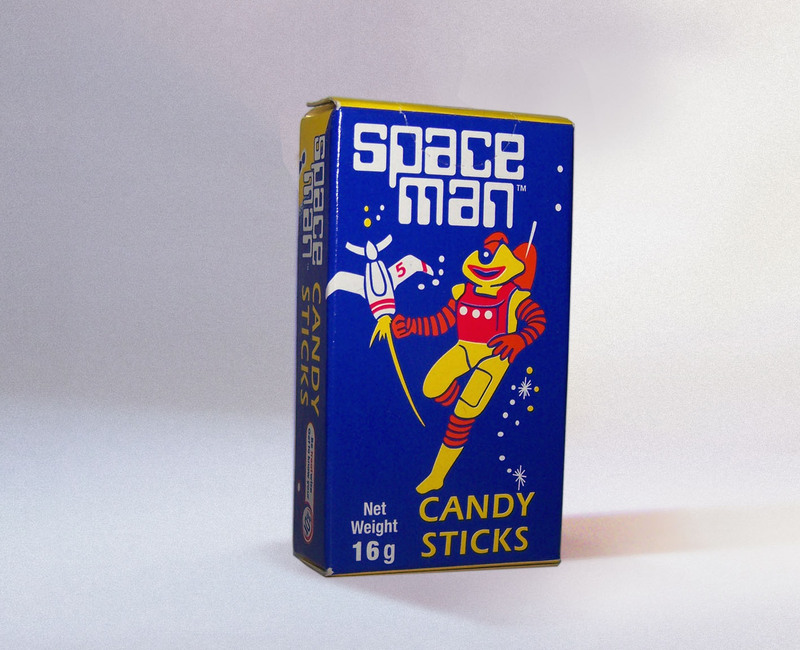 It goes right back to their complicated involvement with the (recently revived) Regina brand, with which they joined forces and made A&R and Playtime bubblegum from the mid 1960s, and Big Charlie and Topps for a while in the 1980s, amongst other lesser known and short-lived brands. 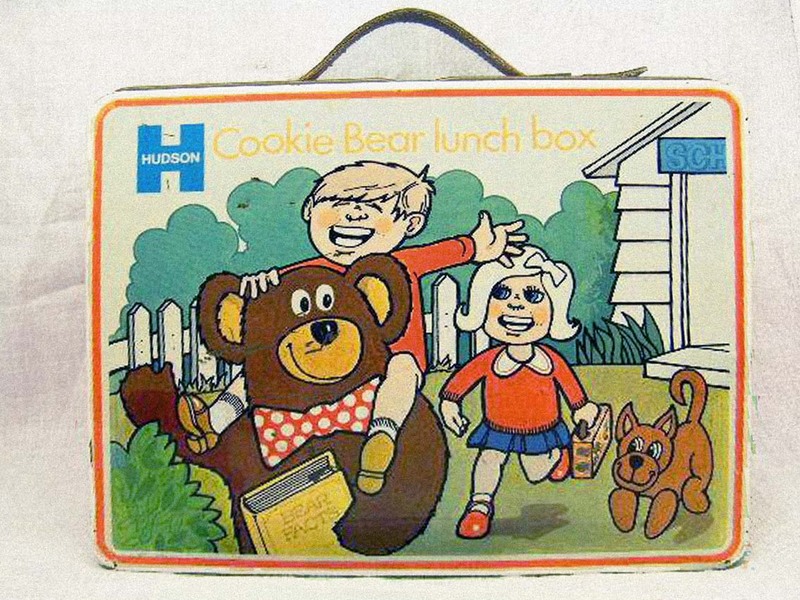 Most people would remember the hundreds of different sets of collector cards that were issued over the years by Allens & Regina like “Mad Hot Rods” which were hugely popular and are still highly collectable today. 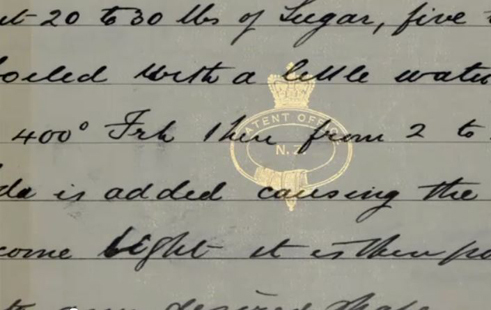 Tanner’s death: Barrier Miner, Broken Hill, NSW. 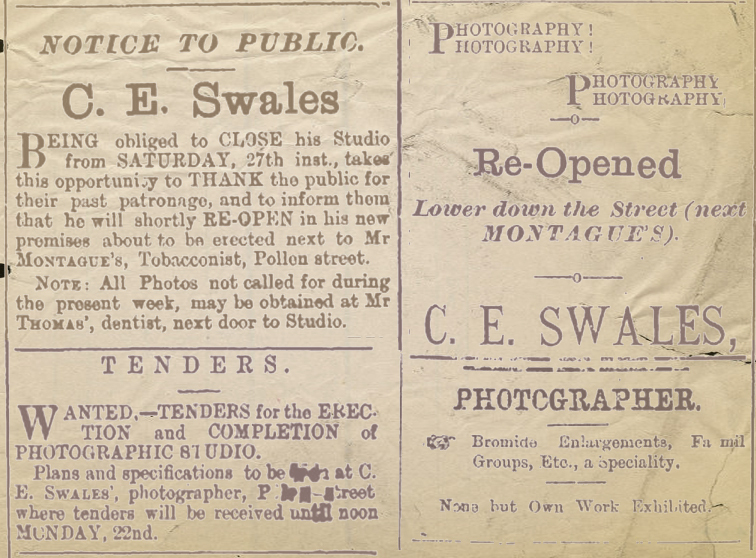 Wednesday 20 July, 1910. 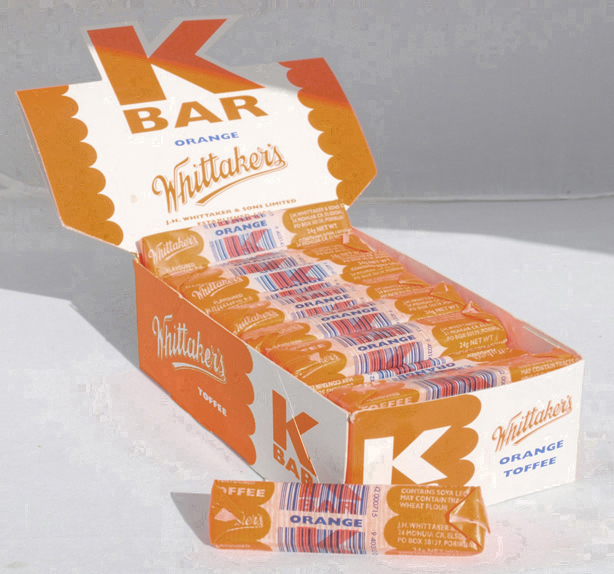 Image courtesy of Trove, National Library of Australia. 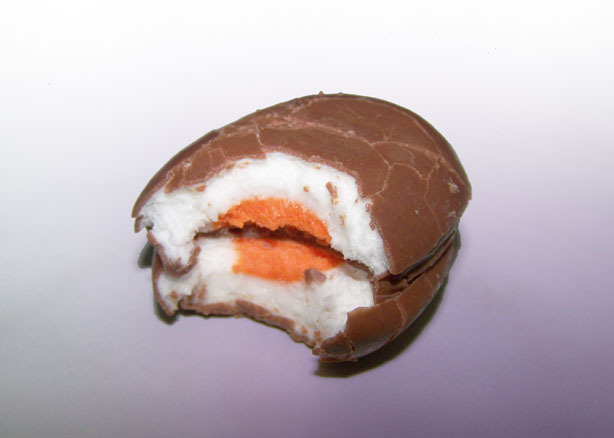 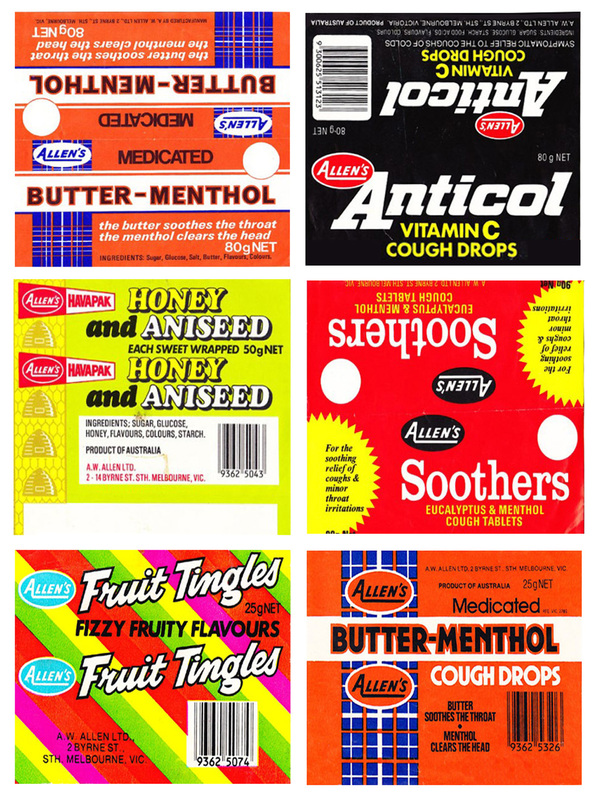 I also remember the others in the Allen’s range of wrapped roll candies – Butter Menthols, Fruit Tingles, Soothers, Kool Fruits and Kool Mints, Butter Scotch, Anticol lozenges, and I think Irish Moss jubes, Mixed Fruit and Black Currant Pastilles. 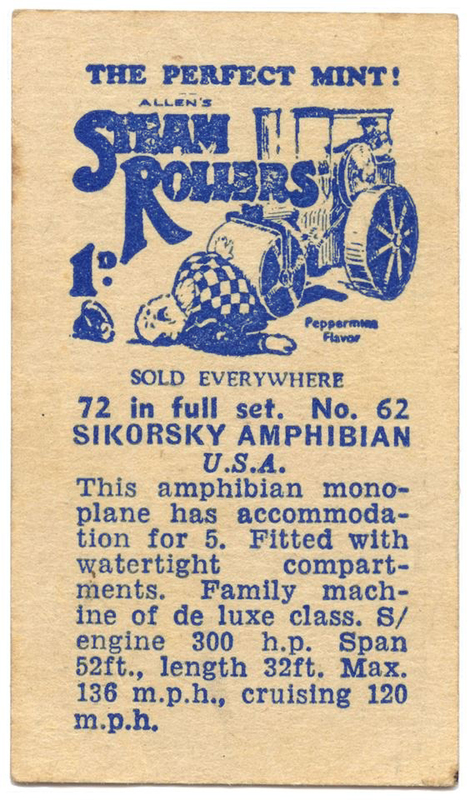 I’m sure they finally stopped making Steam Rollers and the others quite a few years back; they were definitely still round in the late Eighties, but what happened after that – I don’t know. 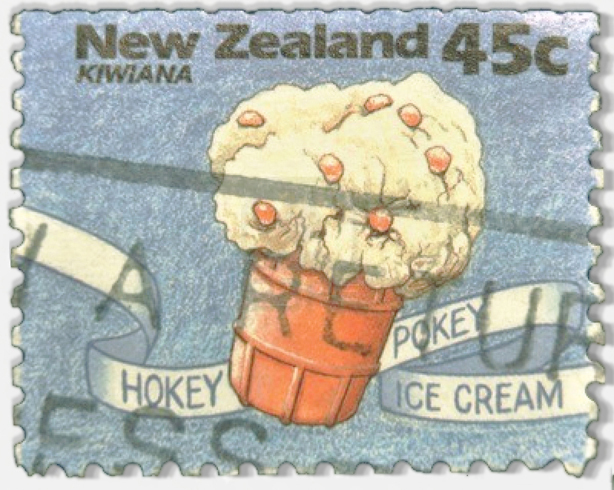 Steam Rollers were finally discontinued in Australia around 2012. 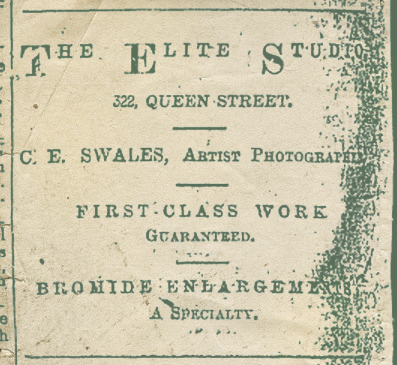 But right until the end the macabre logo remained. 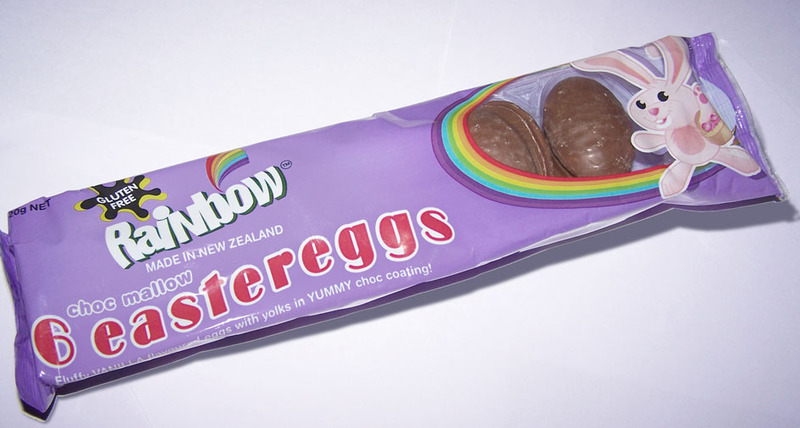 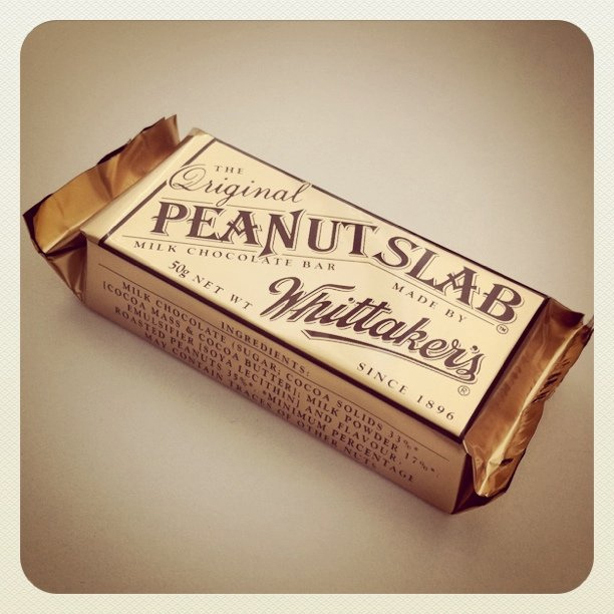 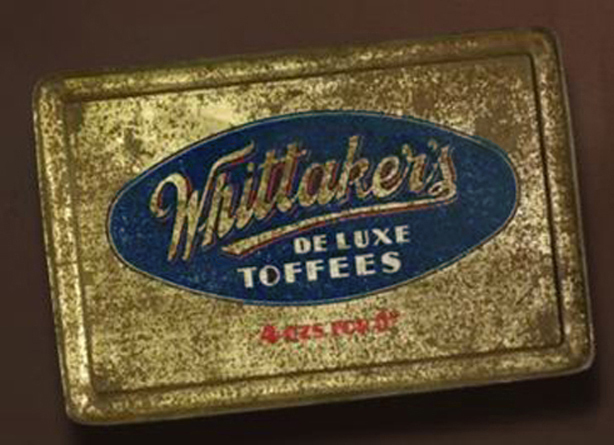 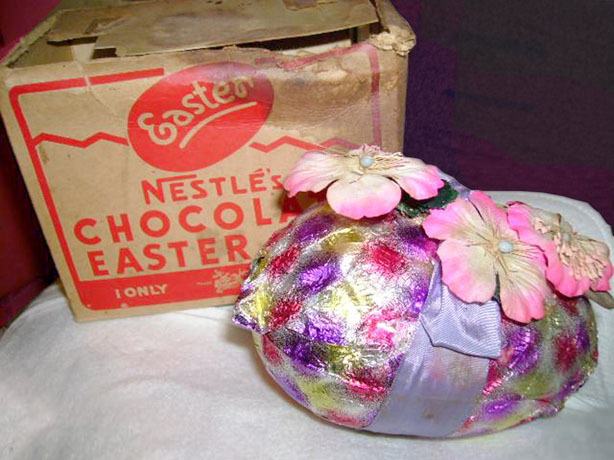 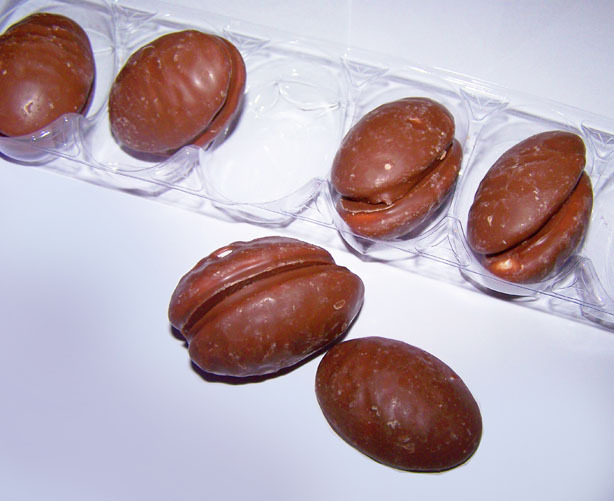 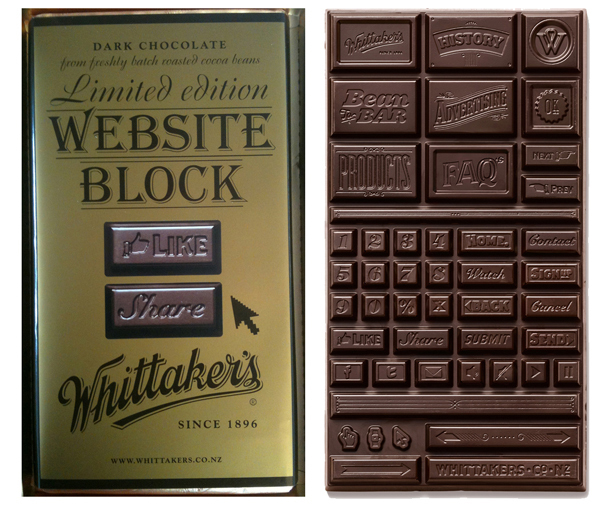 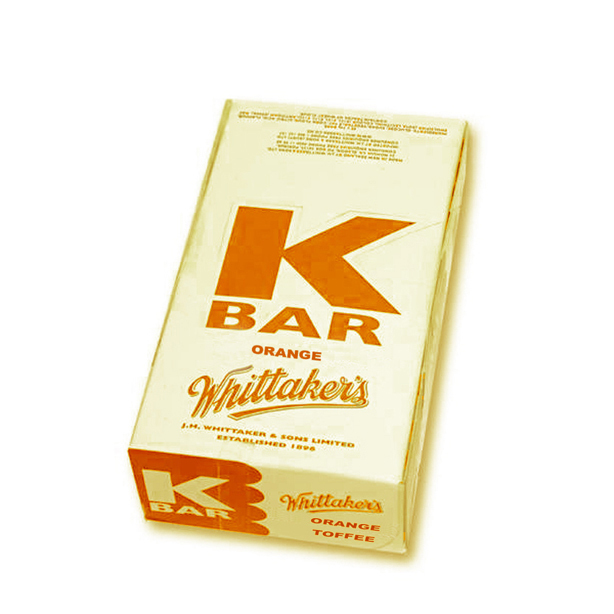 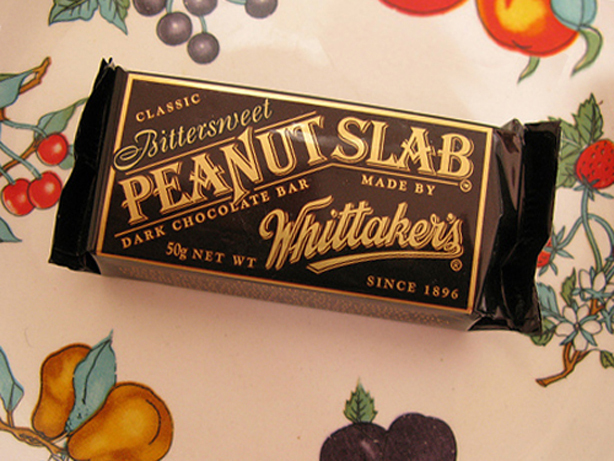 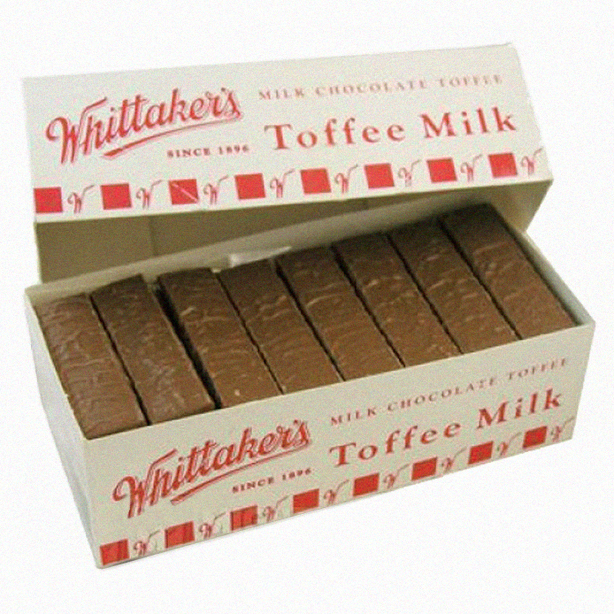 Ownership of the Allen’s business in New Zealand passed to Nestlé sometime between 1989 and 1994 (sources differ), from there on the brand acquired the long-running Heard’s, Mackintosh’s, Lifesavers and Oddfellow brands along the way – later making Sporties, Minties, Slammers and Fantales. 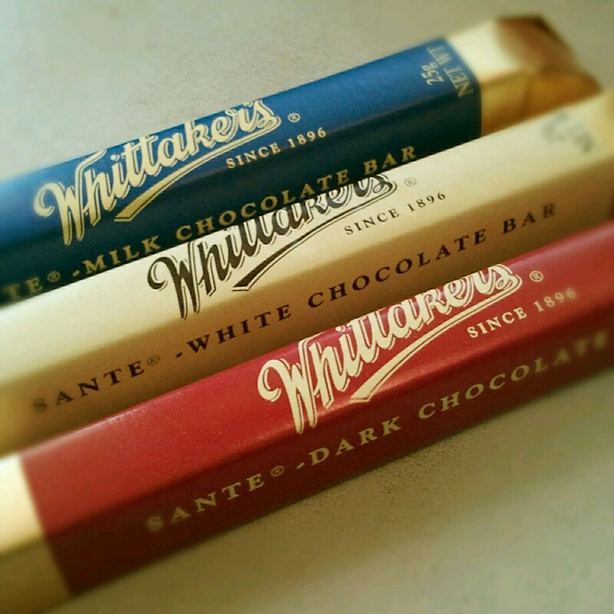 The Allen’s range is still going today, albeit whittled down to just a few lines in Aotearoa and only a couple of the “classics” left. 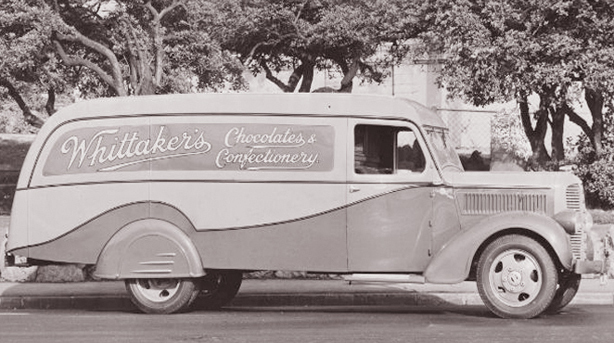 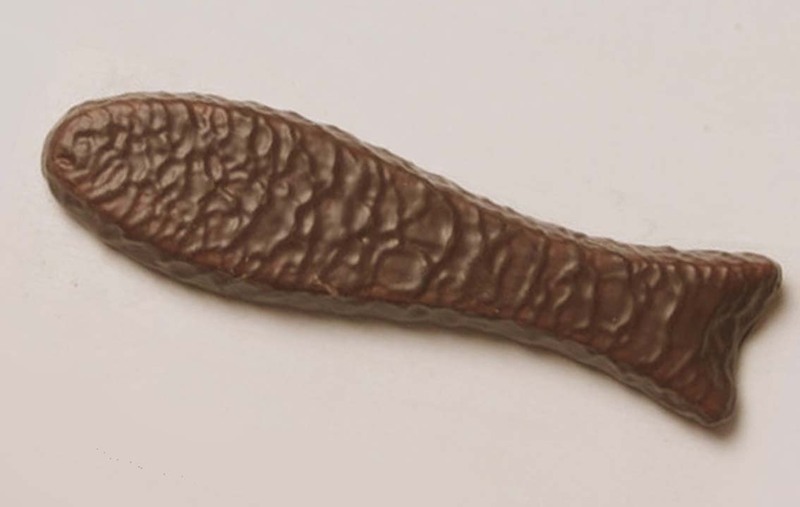 In Australia Allen’s still claim to be the top-selling sugar confectionery brand – but like the story about the Steam Rollers logo, I can’t say how reliable this is. 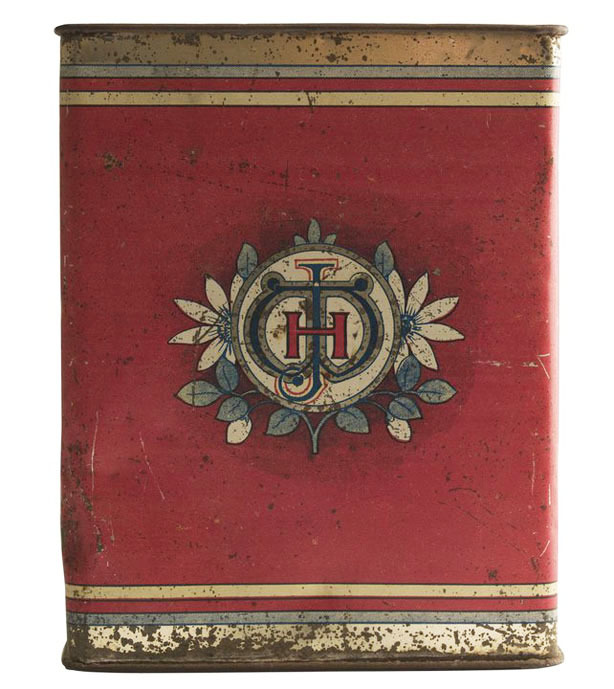 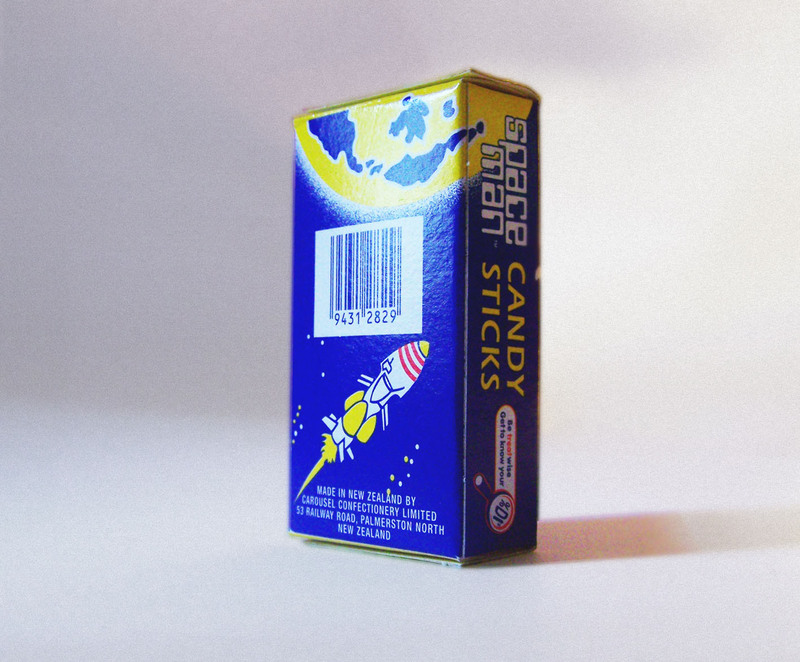 Addendum late October 2015: These Allen’s paper wrappers were auctioned recently. 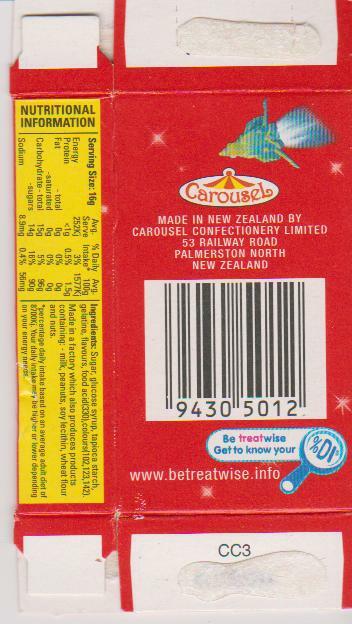 They are Australian; but I’m sure they were more or less identical in Aotearoa as I seemed to remember them as soon as I saw them. 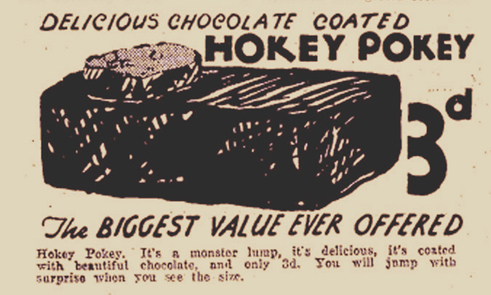 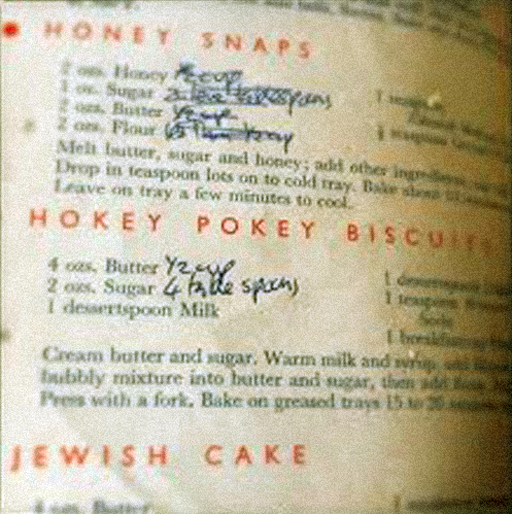 I immediately decided that it was unlikely a bakery from the 1920s had any relation. 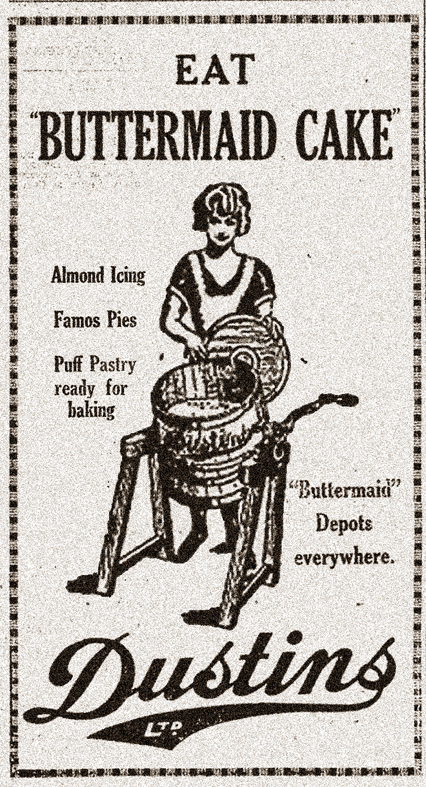 It wasn’t until I really examined all of them I found that the company, Dustins Ltd., was also manufacturing “Famos Pies”, almond icing, and puff pastry, ready to bake – surely what must be one of the earlier non-canned New Zealand convenience products (although since writing this weeks ago, I have found an advertisement for chilled readymade pastry for sale in the 1890s). 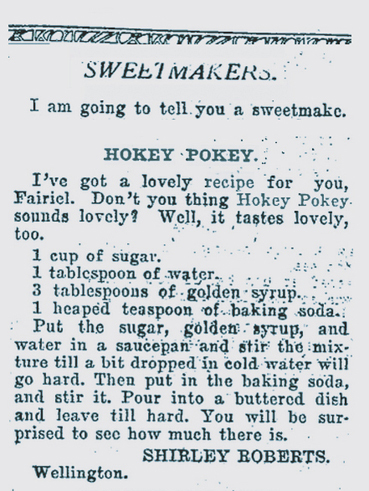 So this is effectively part two of the Buttermaid pastry story. 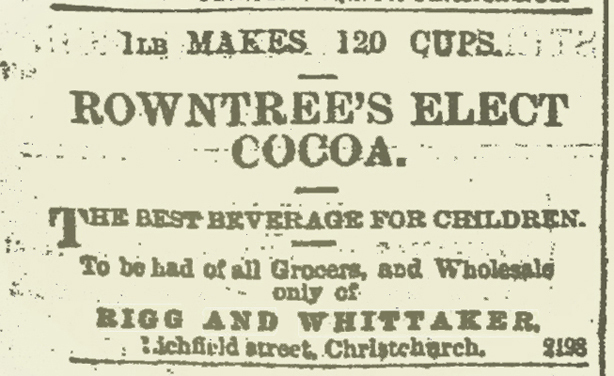 Paraphrasing the Wanganui Herald’s article “Banquet in New Rooms” of 13 May 1909 : “In 1896 Mr Dustin started biscuit baking, and that business grew so much that he had to turn it into a company. 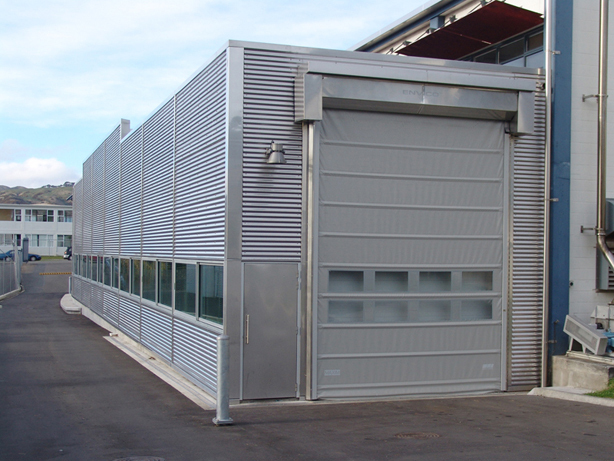 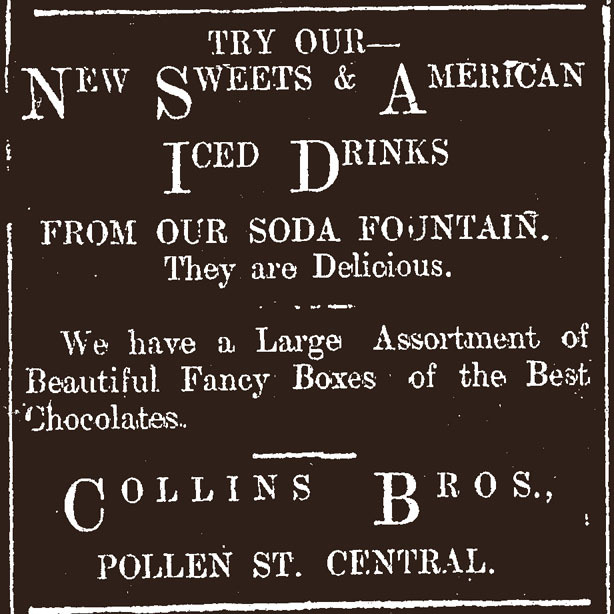 Then Mr Dustin entered the catering business, and progressed so rapidly that he had to extend his buildings”. 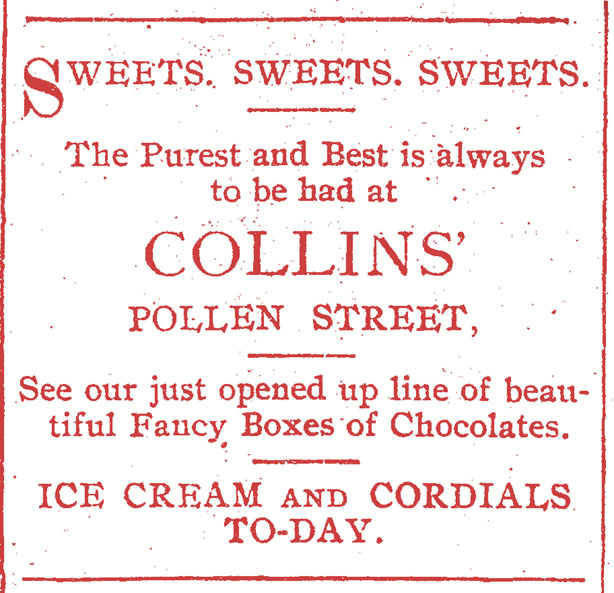 Indeed he did – opening quite glamorous tearooms painted with murals selling their cakes, pies and confections in 1909 (a newspaper feature goes into great detail about the stencilling and harmonic shades of sage, salmon and de nil). 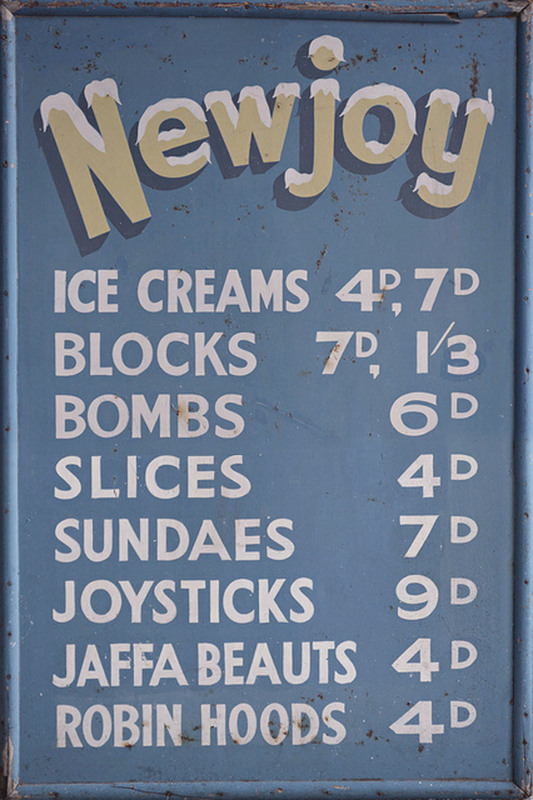 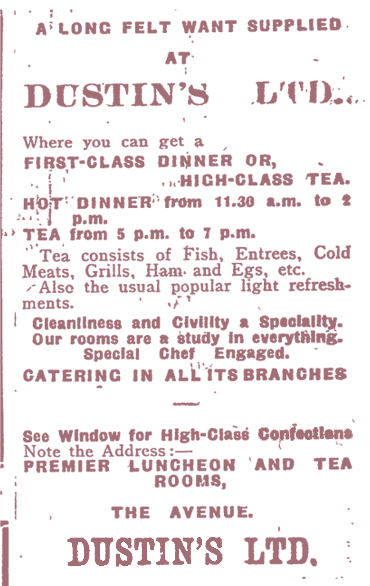 Two large floors offered morning and afternoon teas, and dinners – four courses for a shilling. 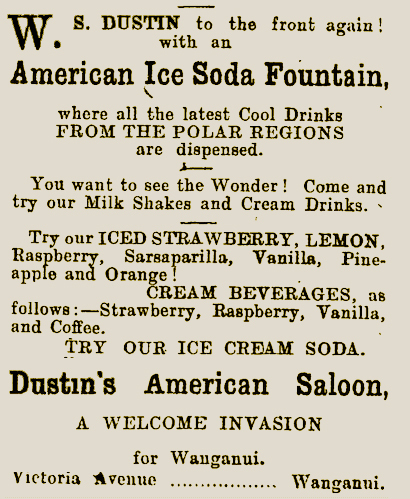 As well as a second bakery he owned named “Devon” at the same time, from 1903 Dustins American Saloon in Victoria Street offered milkshakes, ices, cream drinks and sodas. 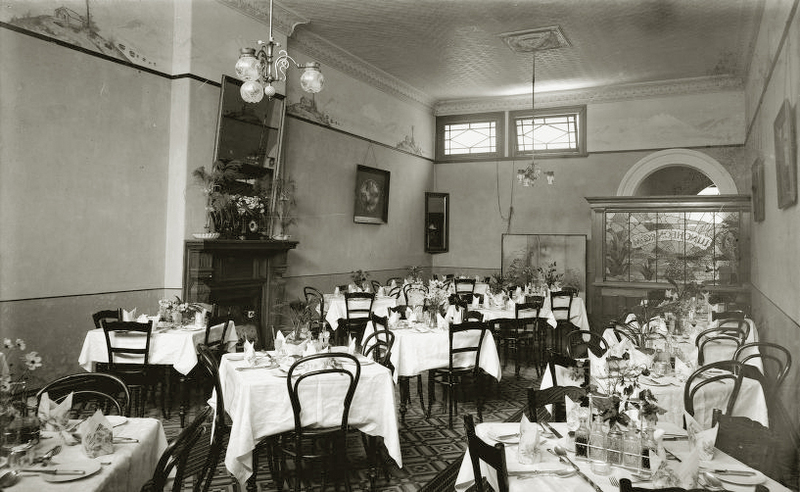 By 1914 their mini-empire also included “their Regent Rooms higher up The Avenue, where wines may be purchased in draught, in single bottles, or in case lots”. 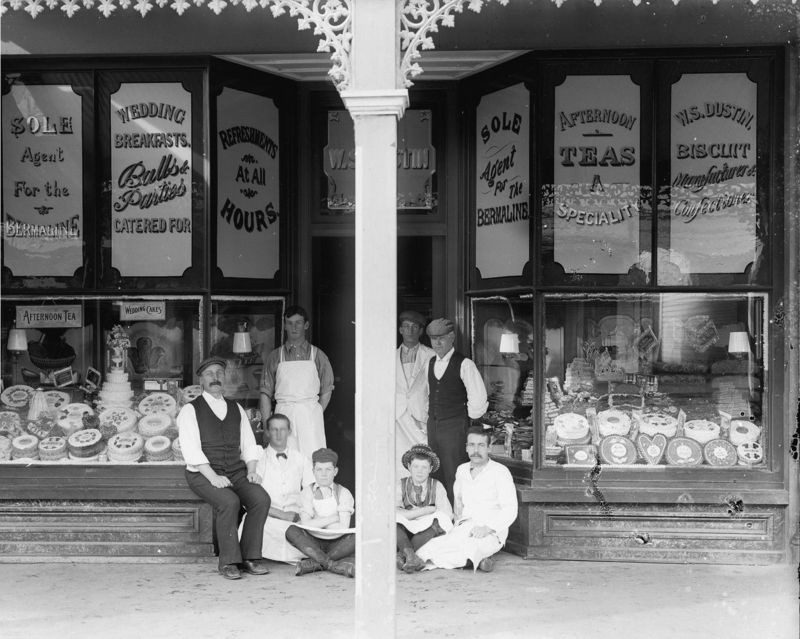 “Employees outside the confectionery shop of W. S. Dustin Wanganui 1909”. 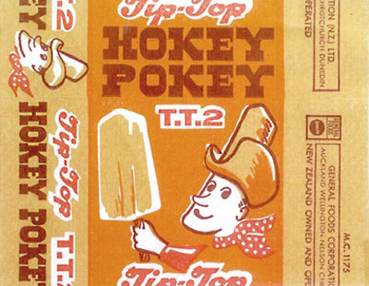 F. J. Denton Collection , Alexander Turnbull Library Manuscripts and pictorial. 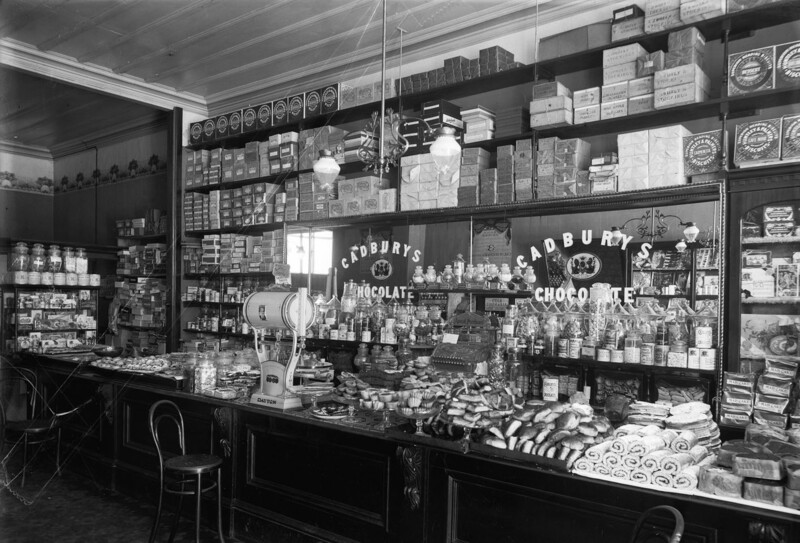 “Interior of the confectionery shop of W. S. Dustin Wanganui 1909”I got out my magnifying glass and was able to spot the following products for sale: Cadbury Chocolate, Kirkpatrick’s “K ” canned plum pudding, Aulsebrook’s chocolates, Huntley & Palmer biscuits, KOPS ale & stout, Tucker’s chocolate and toffee, Fry’s Chocolate, American Baloon (sic) soda drinks. 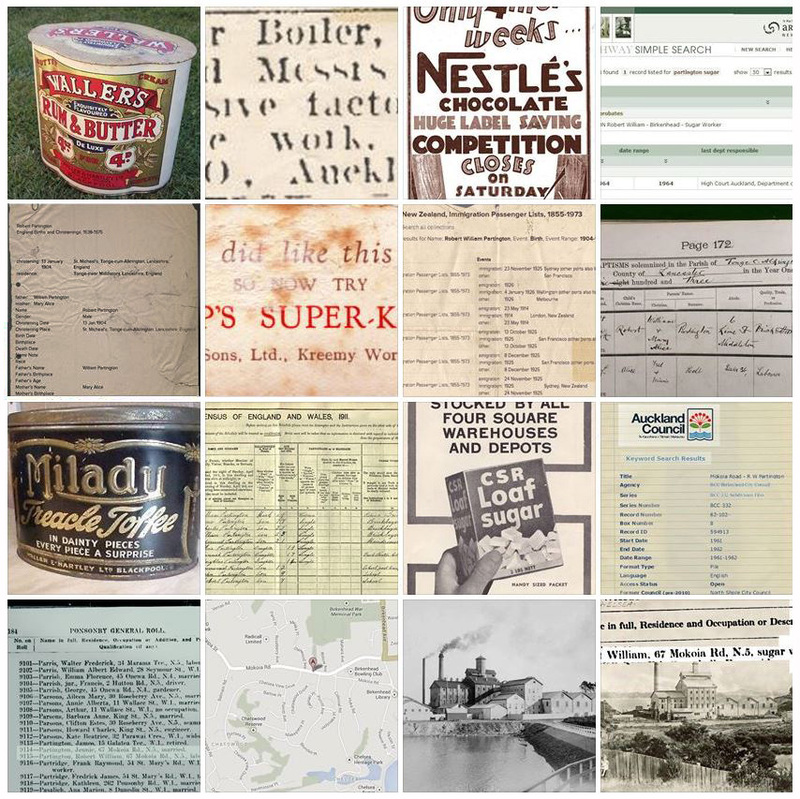 Alexander Turnbull Library Manuscripts and pictorial collection. 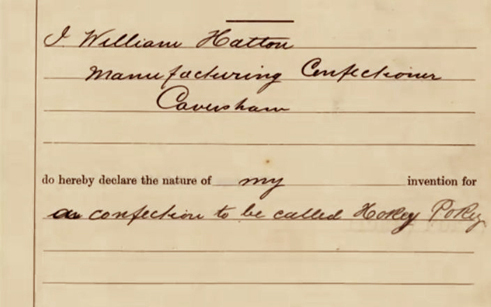 As well as a confectioner, bread maker , biscuit baker and agent for various products from malt to honey, W.S. 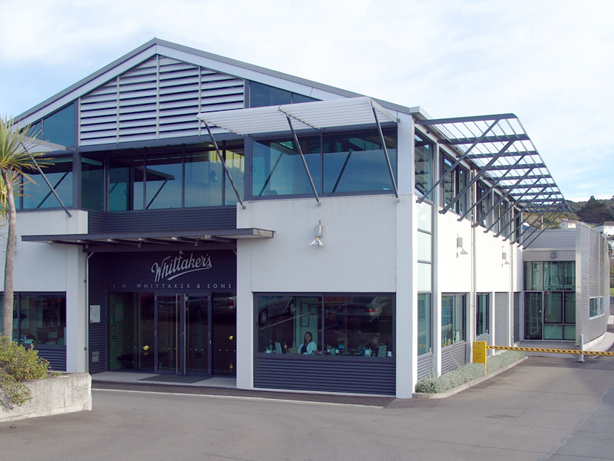 Dustin also catered for races, A&P shows, as well as hosting concerts, wedding parties and balls in the tearooms. 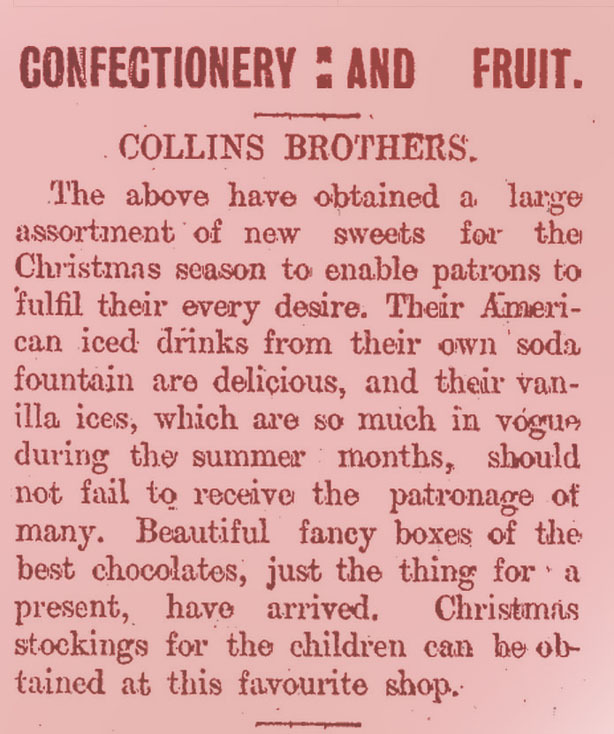 In 1899 he was referring to himself as “premier caterer” (eventually he catered for the visit of the Duke and Duchess of York in 1927, who were later to become King George VI and Queen Elizabeth but by 1909, the year his restaurant and tearooms enterprise opened, Dustin’s Ltd were already appointed as bakers to His Excellency the Governor). 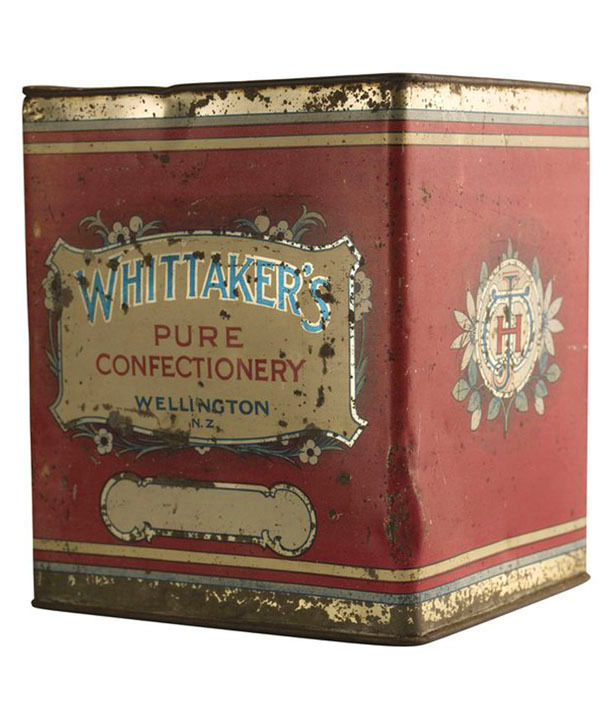 He may have started baking biscuits per se in 1896, but when he arrived in Wanganui in 1879, straight off the “Geraldine Paget” -on which the skills he learned in Plymouth and Devon were put to use as ship pastry cook – he first opened business in Guyton street with an output of just 25 loaves of bread a day, distributing by hand basket delivery. 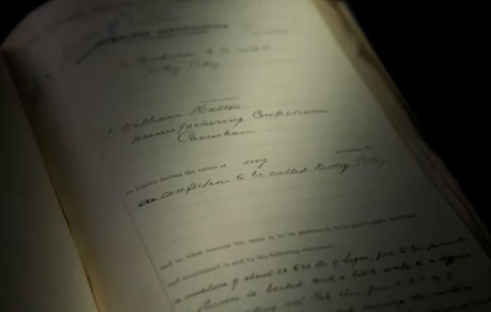 From there he gradually developed his trade until he removed to Wicksteed Street, and his tally recorded a daily delivery of 1500 loaves In 1896. 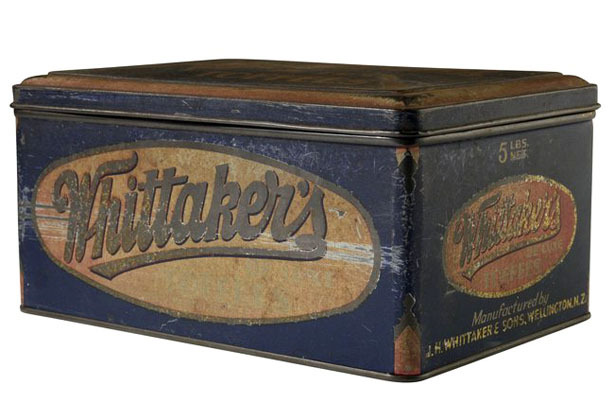 By the late 1890s he was the largest bread and confectionery business for many miles around. 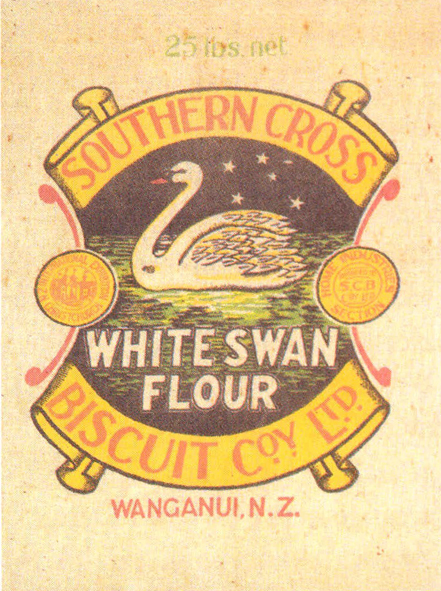 Southern Cross Biscuit Company sack – besides biscuits, confectionery, pastry, pies and breads the factory also produced flour. 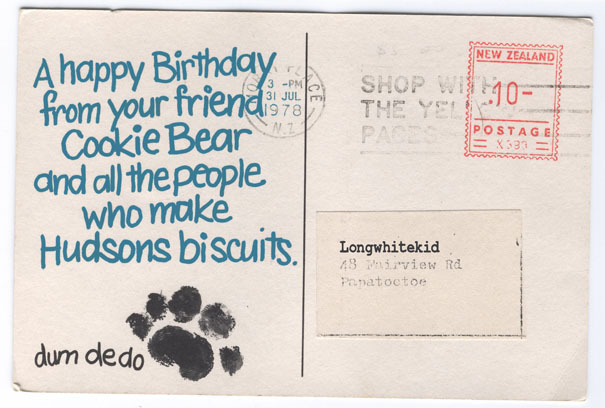 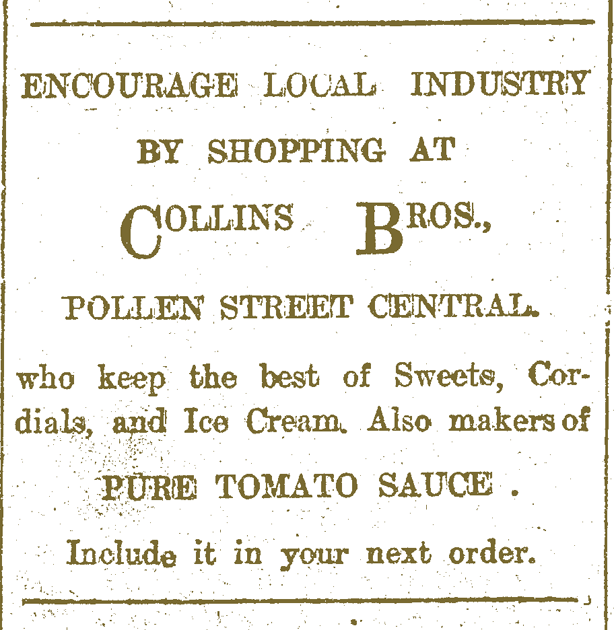 The biscuit baking branch launched with immediate success and resulted in the formation of the Southern Cross Biscuit Factory in 1902. 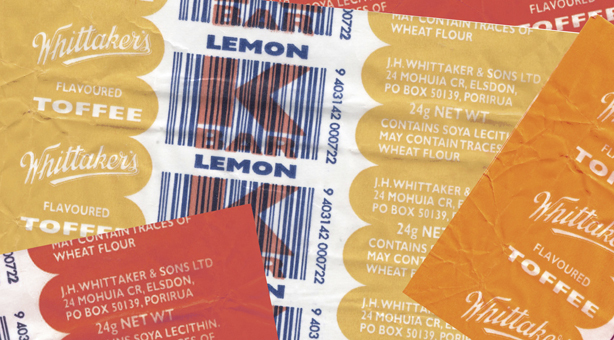 It went from strength to strength and within two years was baking ten types of bread, 3500 plus units a day, as well as sweets, and of course cookies. 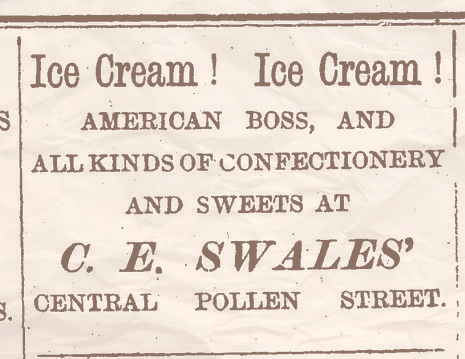 By 1907 they had purchased machinery and had branched out into manufacturing their own iced confections for sale – however I found reference to W.S. 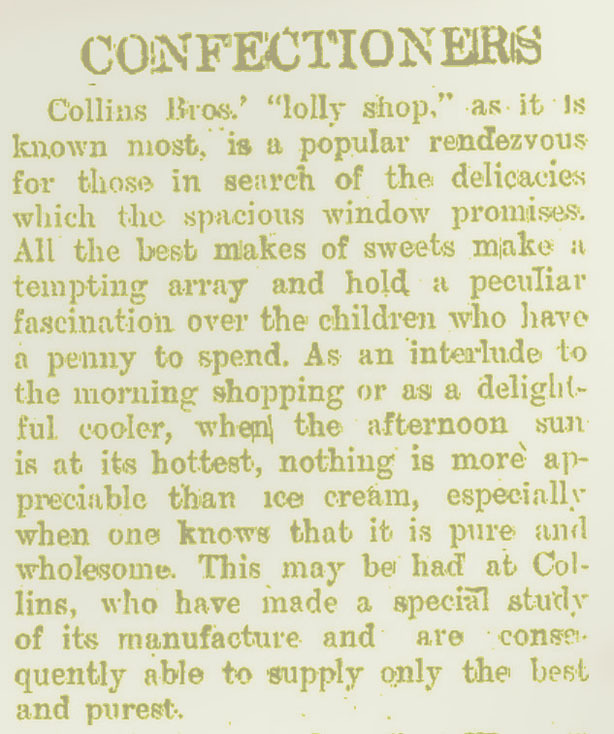 Dustin in Wanganui offering ice cream in an ad as early as 1891. 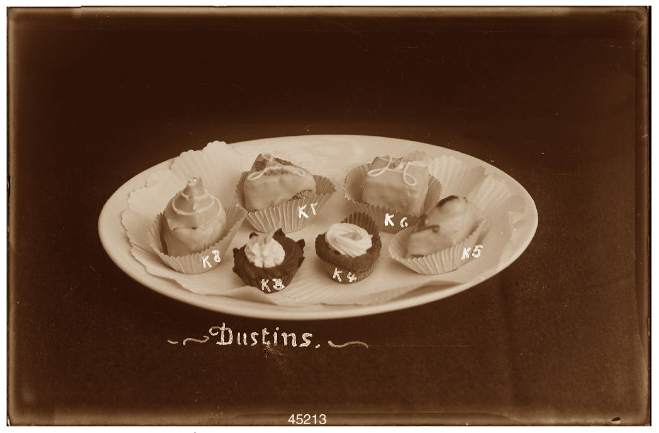 Chocolates and Petit Fours at Dustins, by Berry and Co, circa 1920. 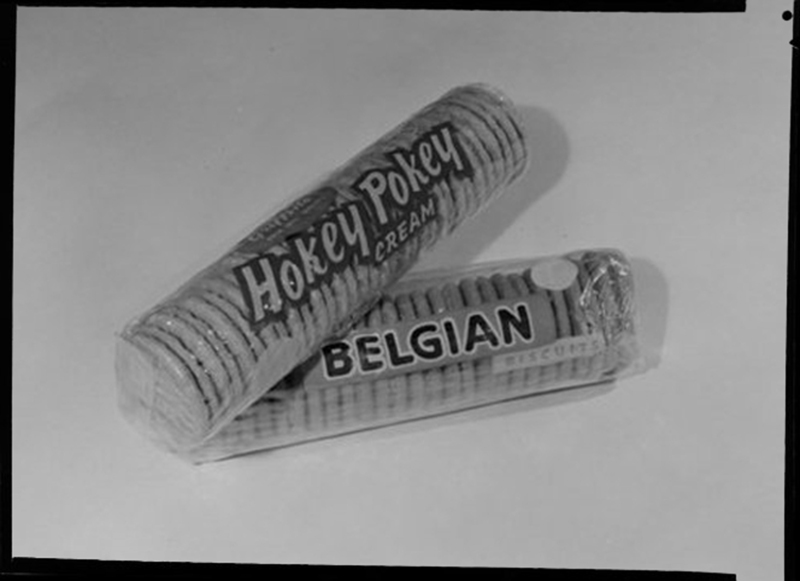 Glass plate negative, courtesy of Te Papa Collection. 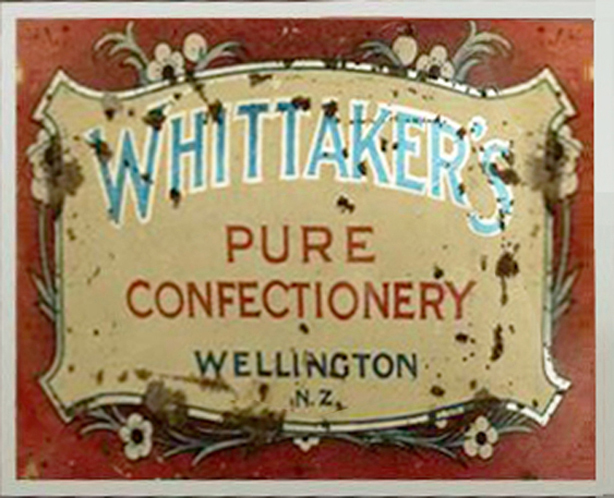 Another factor in the strategic expansion of the firm was the increase of Dustin’s family – eventually to number eight children – which had compelled him to plan for the future and “give them an interest in the business, and the result was Dustins, Ltd., of Wanganui and Palmerston North.” (apart from his eldest, it seems most of them turned out to be far more interested in playing sports, as numerous photos in archives attest). 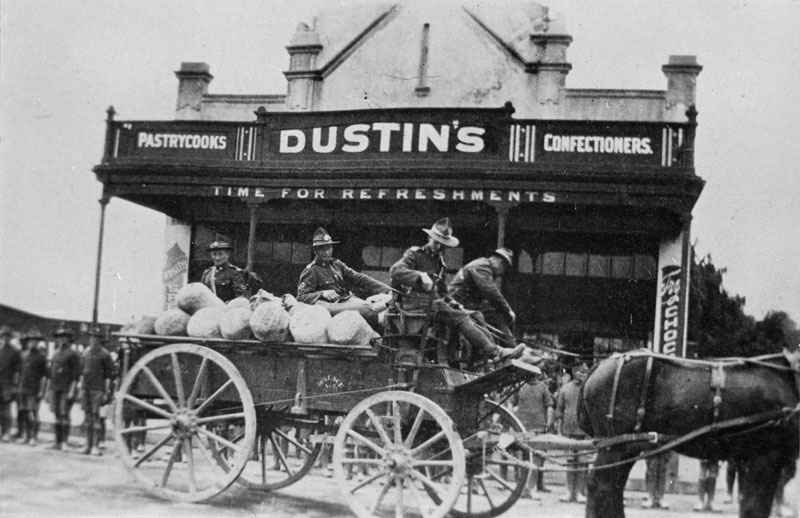 WWI soldiers outside Dustin’s home cookery shop, Main Street West. 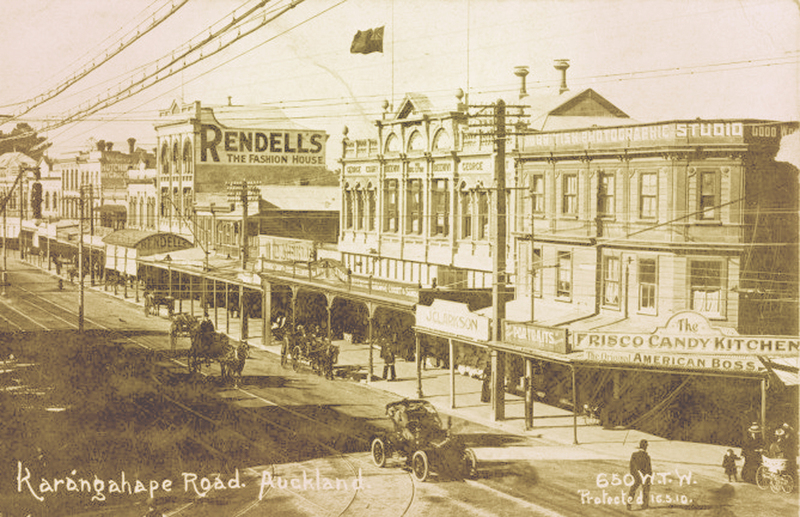 Courtesy of Manuwatu Memory online, Palmerston North City Library. 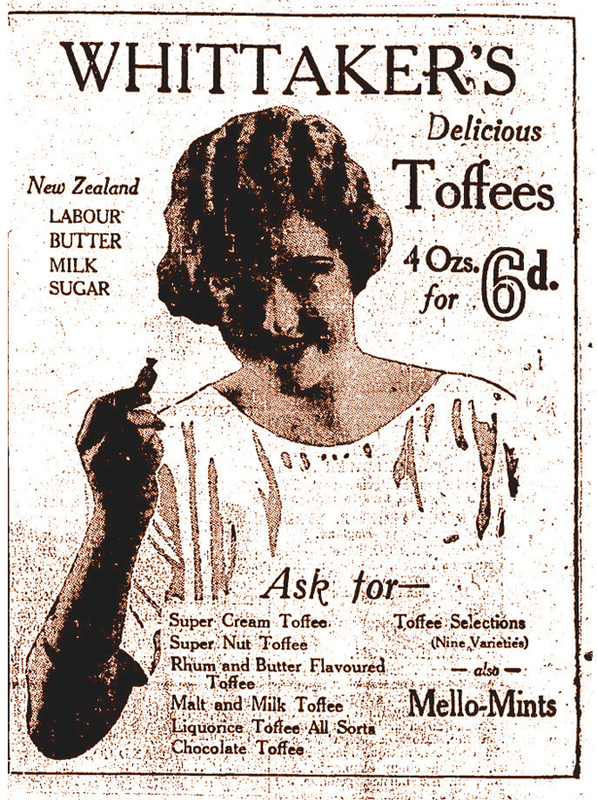 Such was the popularity of their product that by the 1920s Buttermaid products had spread from Wanganui throughout the lower half of the North Island under expansion of eldest son David Ernest Dustin, with many agent stores carrying their line – and several stand-alone stores (I can count at least ten) including two in Cuba Street and another in Lambton Quay. 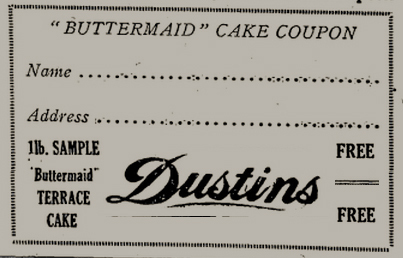 Throughout the late 1920s Dustins advertised Buttermaid stores heavily as well as seeking agents to spread their goods far and wide. 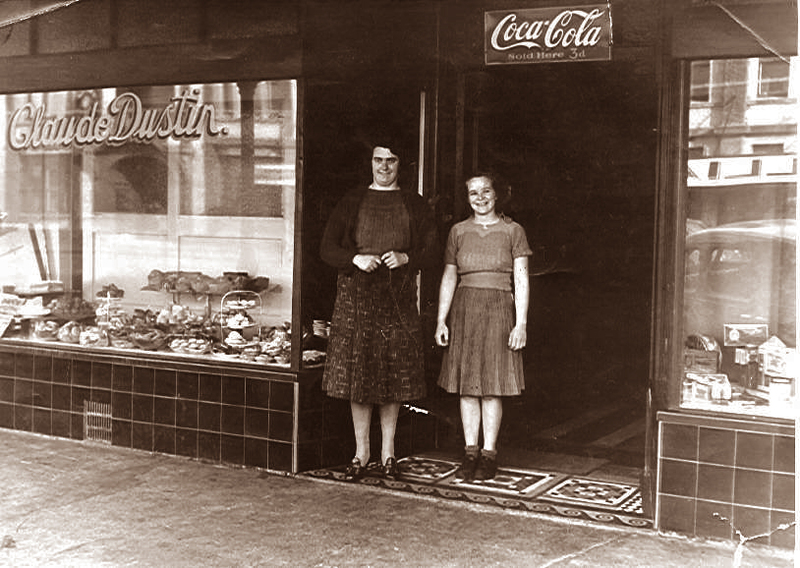 Another branch of the Dustin Bakery: Mrs Claude Dustin and Betty Fryer in doorway, 1930s. 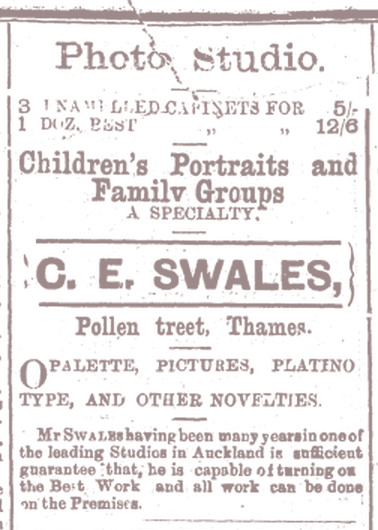 Claude must have been a grandson of W.S., since Claude his son was killed in action in 1915. 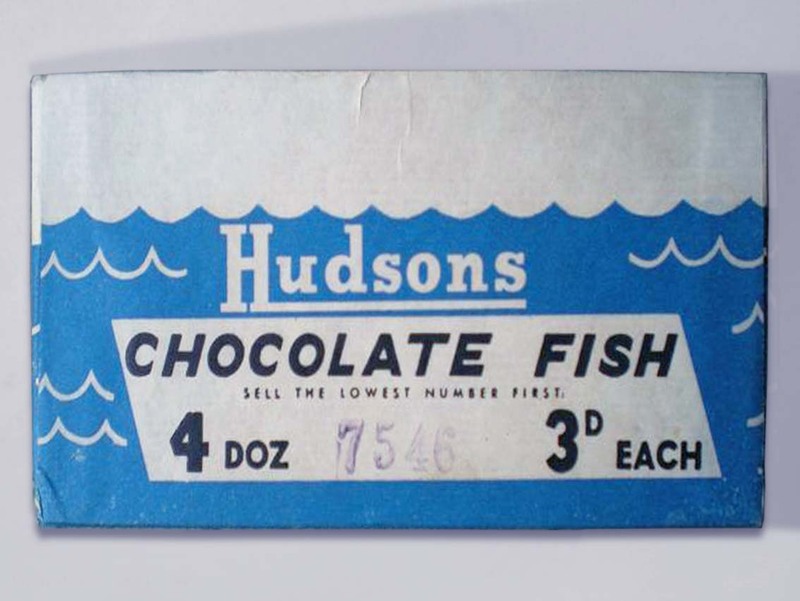 Courtesy of the Foxton Historical Society Collection. 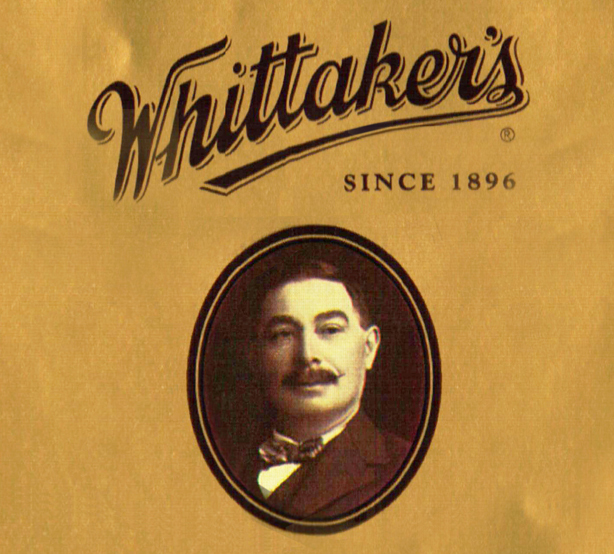 By the time he died in 1927, “W.S.”, as he was affectionately known, had become a prominent and respected member of the community associated with bringing progress and prosperity to the general area. 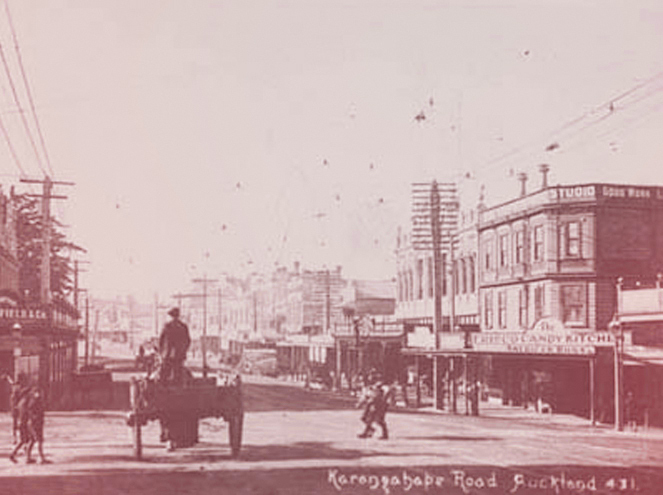 As such he had clout in several organisations; he sat on public boards, judged competitions, and became renowned -not only as a keen and talented sportsman himself -for his philanthropic endeavours in that area. 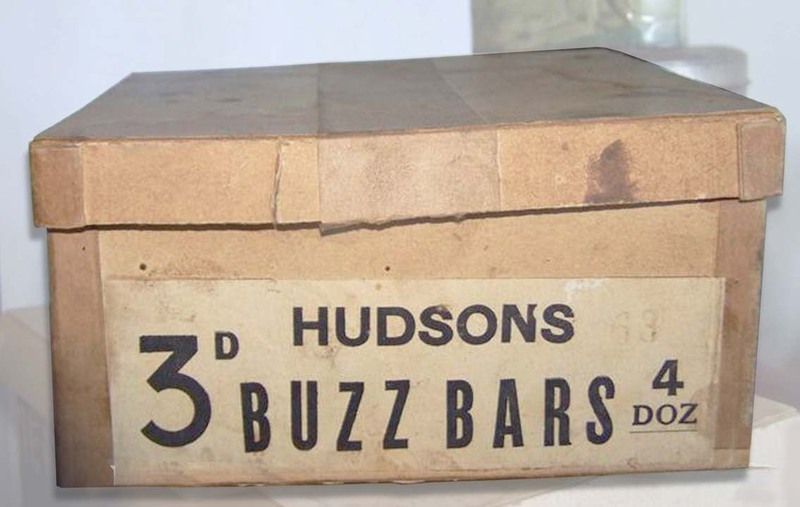 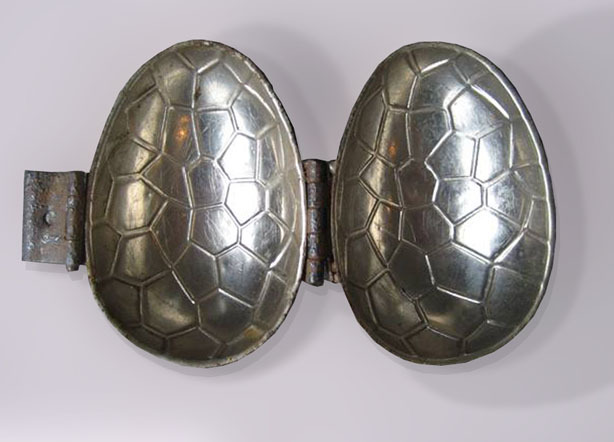 He sponsored the Dustin Shield (rugby), Dustin Fours (rowing) and the Dustin Cup (softball, shooting). 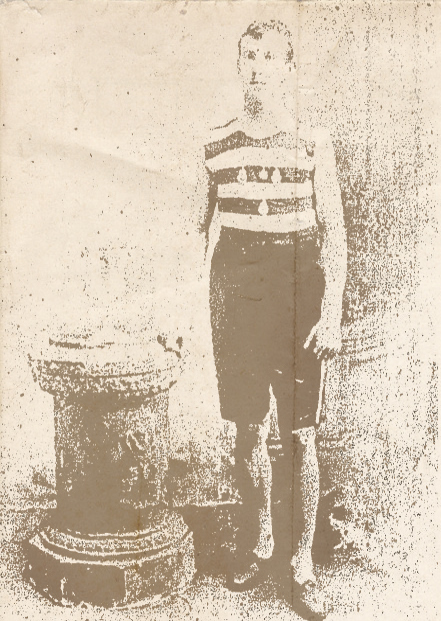 He also accompanied the All Blacks on their first tour – as well as one in 1924 not long before his demise. 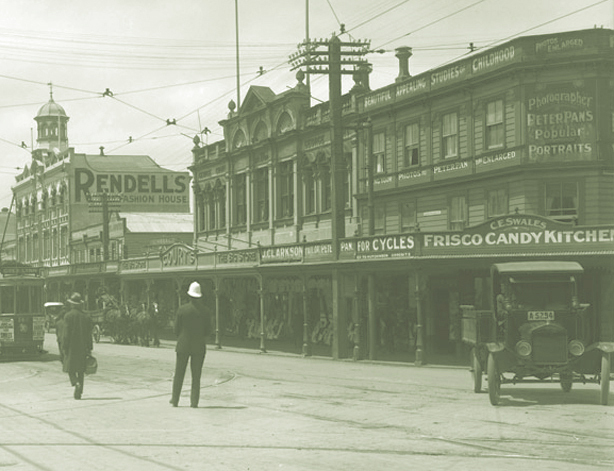 Part of a panorama showing the corner where Broadway meets The Square in central Palmerston North, 1923. 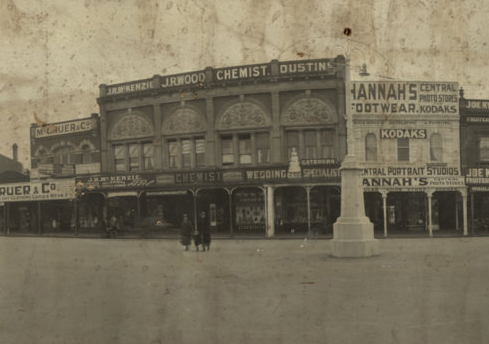 Dustins can be see to the right of the chemist store. 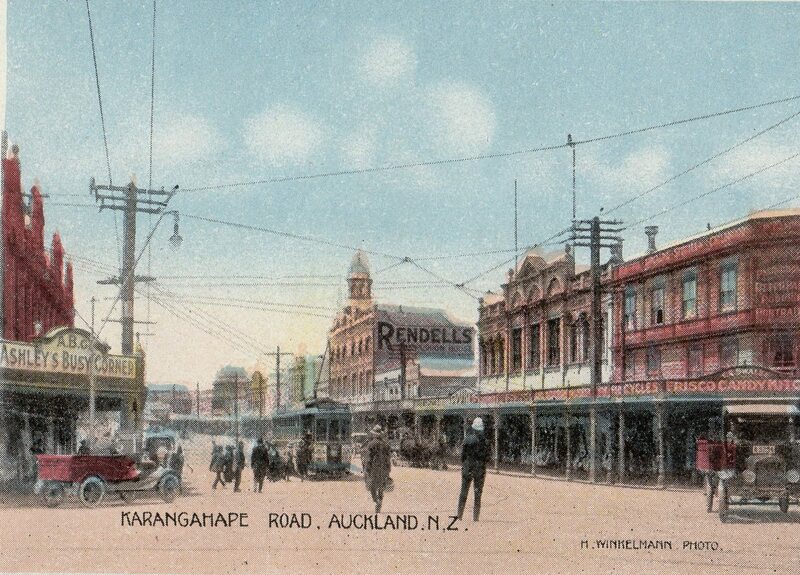 Courtesy of Manuwatu Memory Online, Palmerston North City Library. 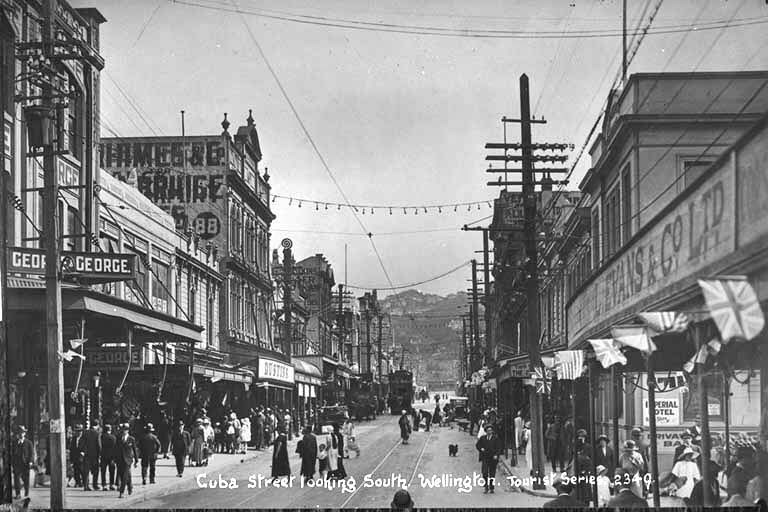 One of the two Cuba Street, Wellington Dustins stores can be seen with the sign showing above the group of people in the centre of the road. 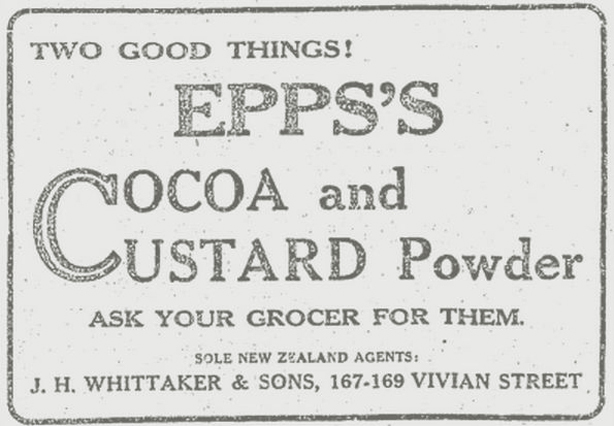 Courtesy of Sir George Grey Special Collections, Auckland Libraries, 35-R2267. 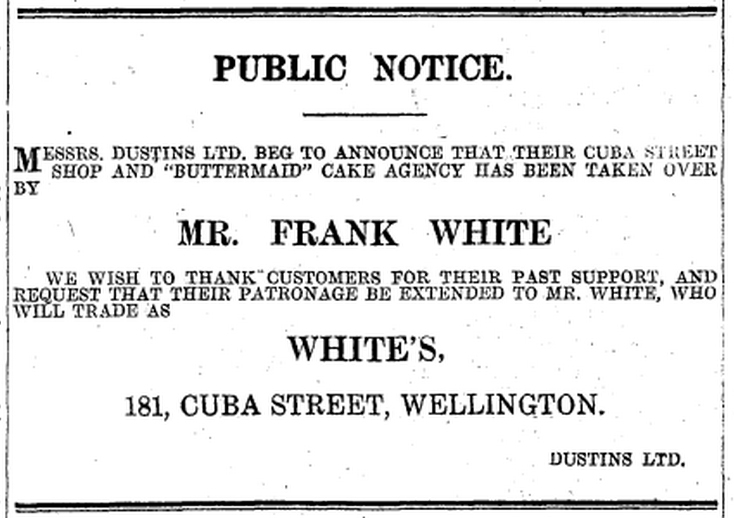 In July 1930 Dustins Ltd. publicly announced that one of the Cuba Street shops (it denotes singular in the article, mentioning 181 on that street in particular) and the Buttermaid brand had been sold and was henceforth to be known as White’s. 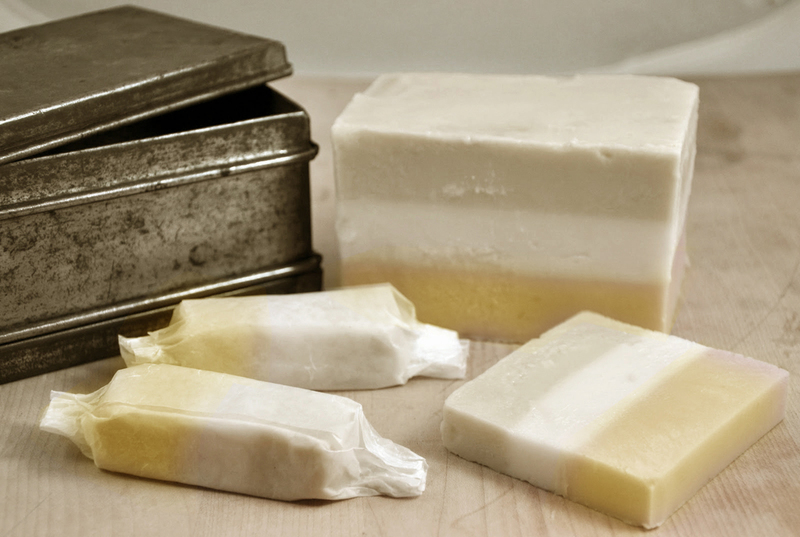 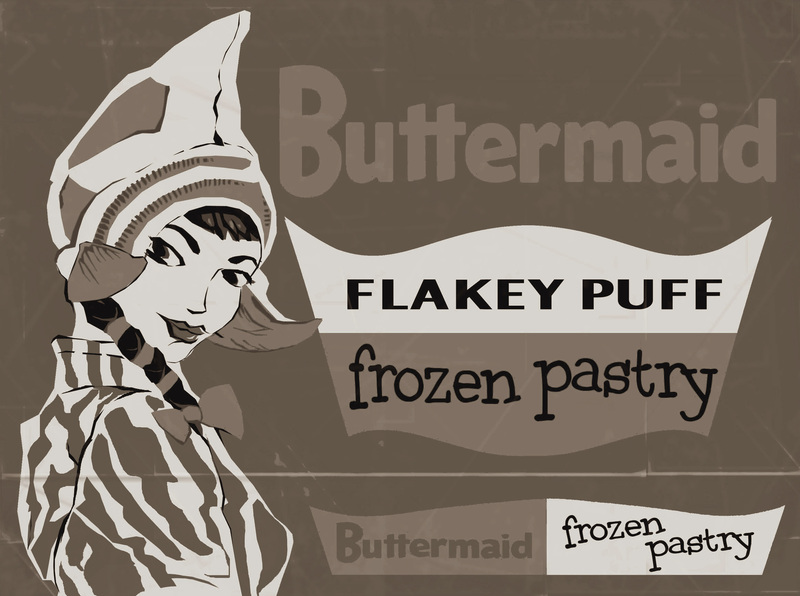 What happened between the early 1930s and the early 1950s, by which time General Foods had acquired and trademarked the brand and made Buttermaid frozen pastry one of the more popular purchases in frozen foods for some time- I don’t yet know. 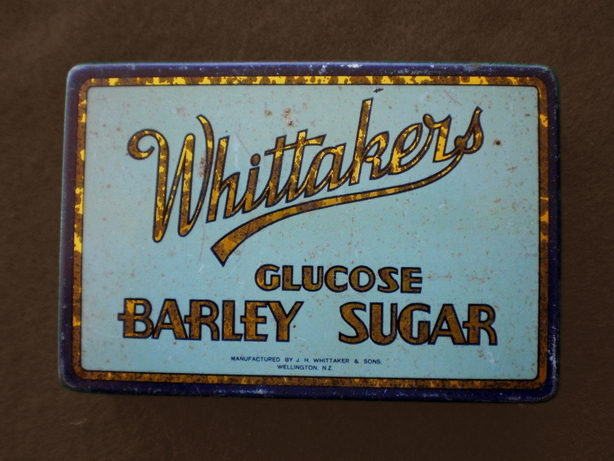 Although there’s an absolute wealth of information on Dustins over time (which is rare for the type of subjects I cover), White’s seems to disappear from the records as soon as they took over. 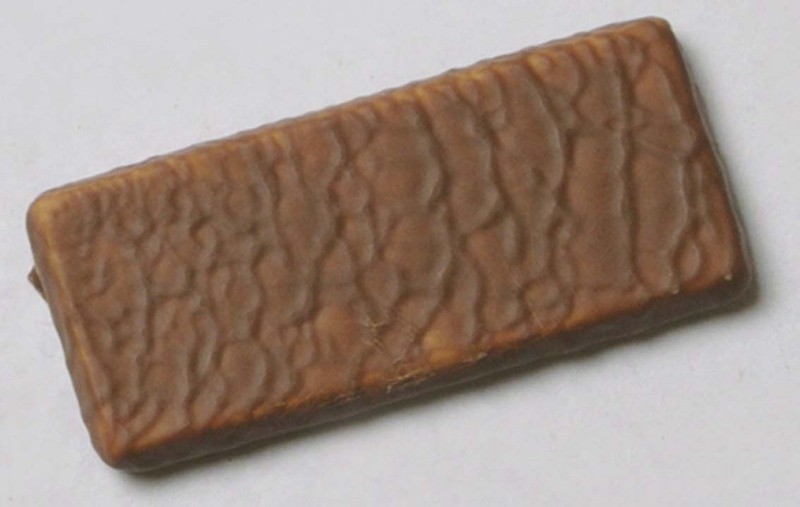 Hopefully that piece of the Buttermaid story will be uncovered in due course. 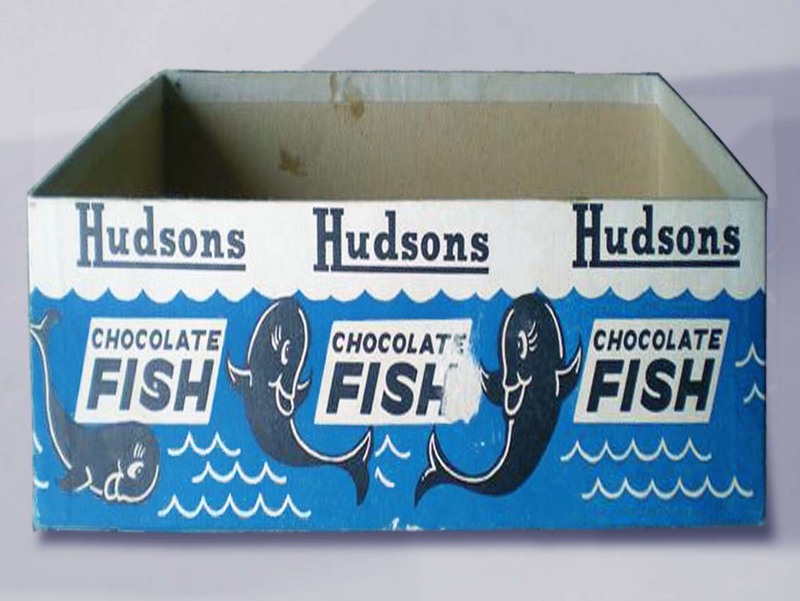 As for the Southern Cross Biscuit Company, which is a saga worthy of its own post – it lived on until the Dustin Family offloaded it to Griffin’s in 1959 where it was “disappeared” by effective corporate osmosis. 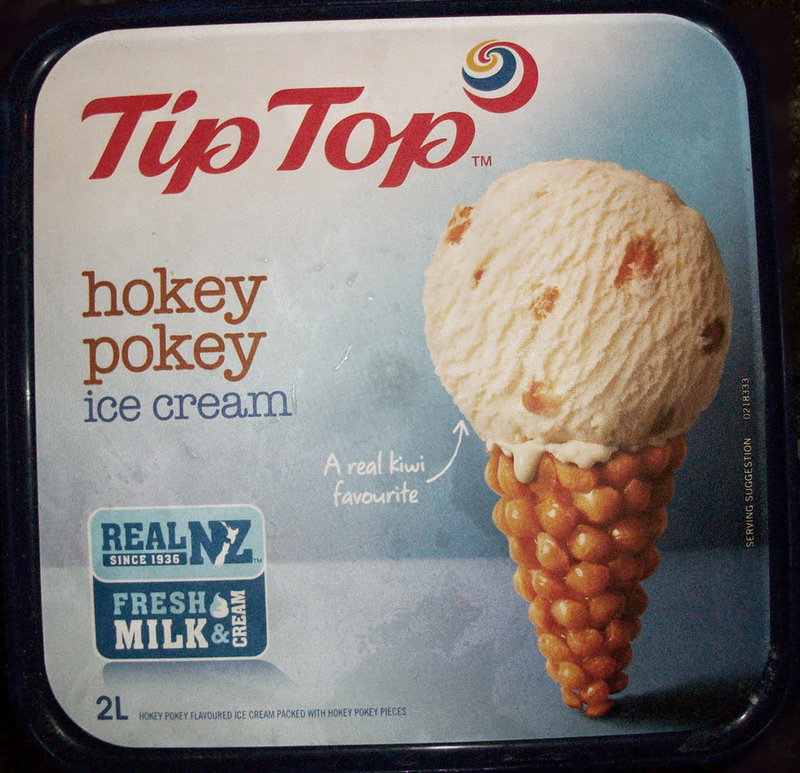 After all as one of the eight largest New Zealand concerns of the time, it was not viewed as a brand, so much as just a share of the market.